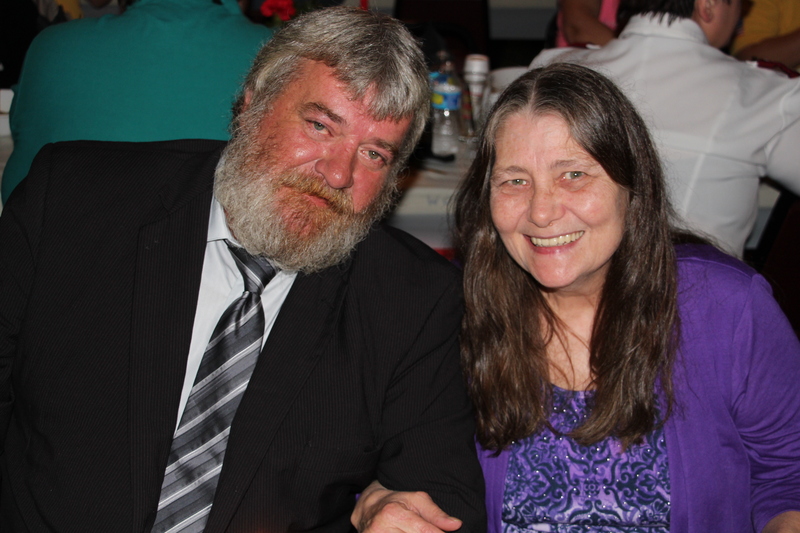 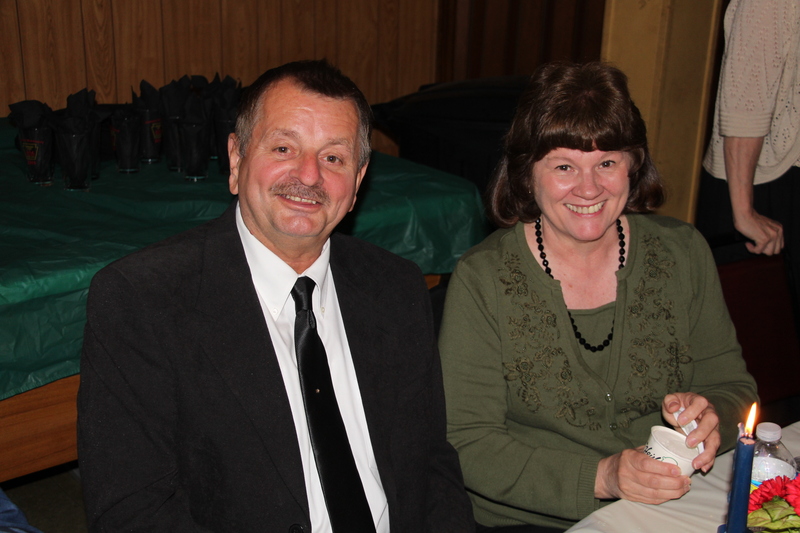 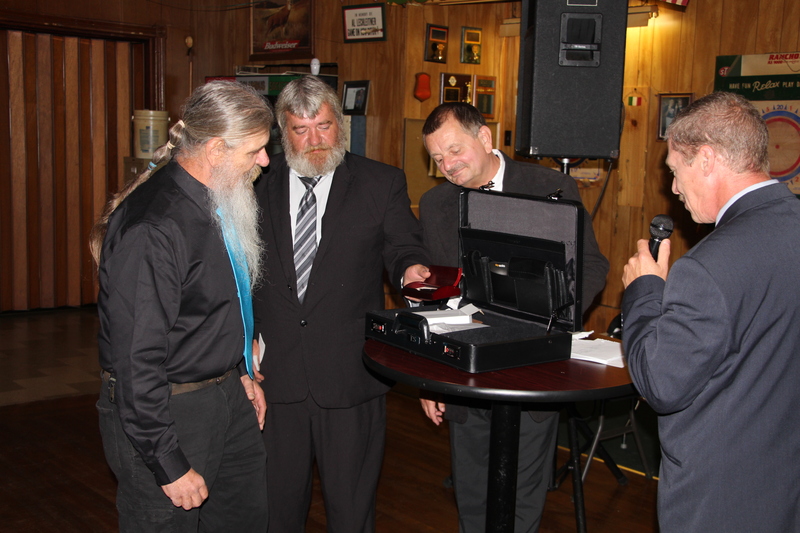 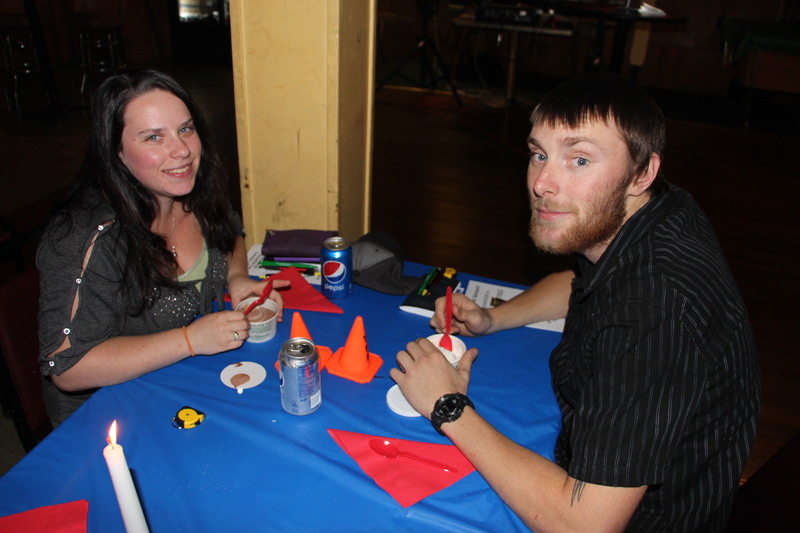 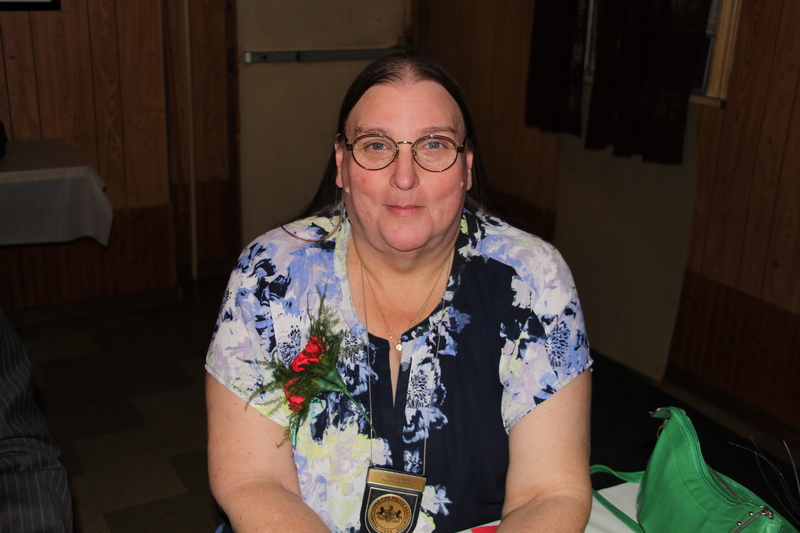 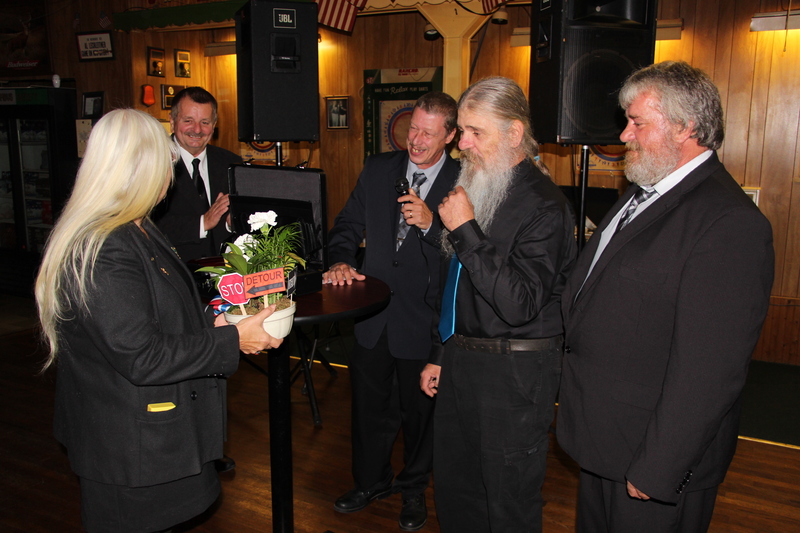 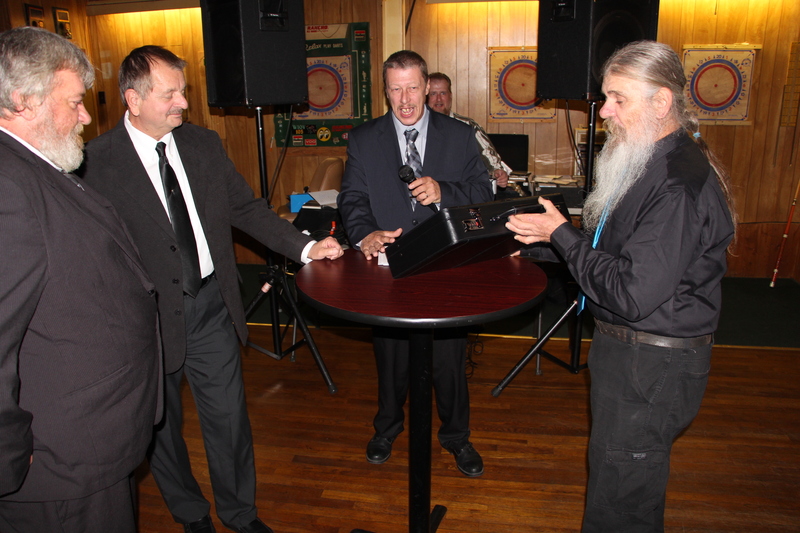 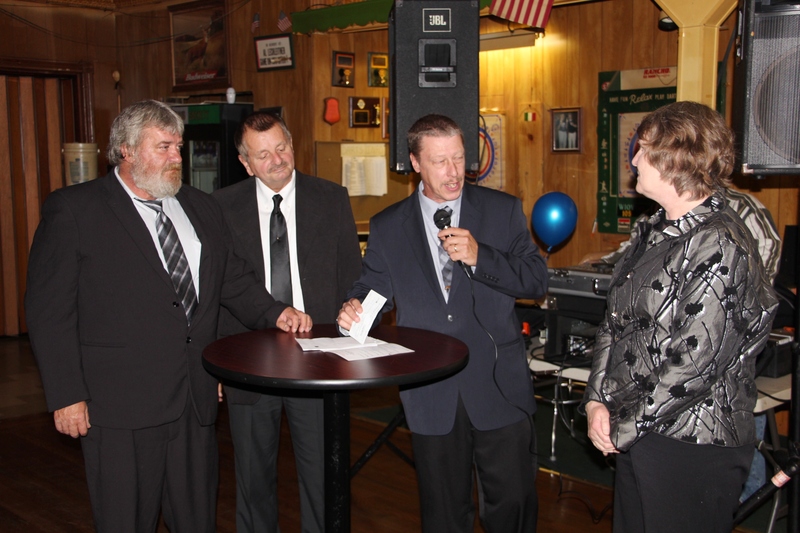 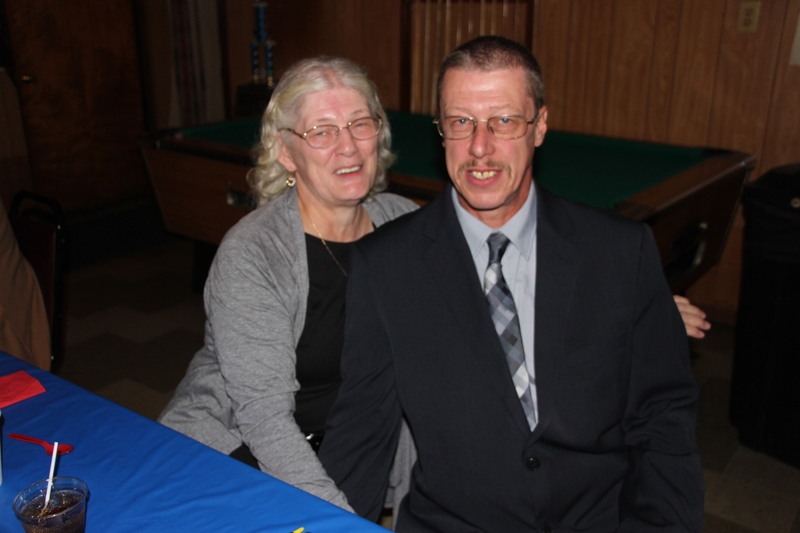 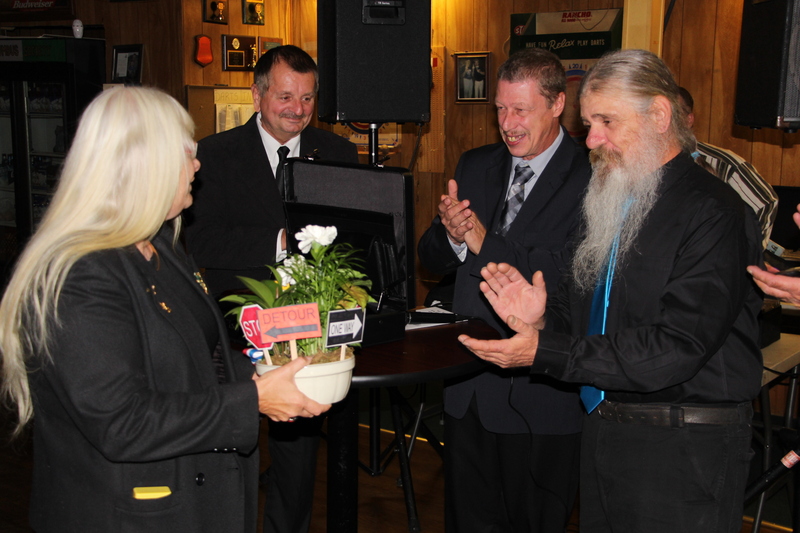 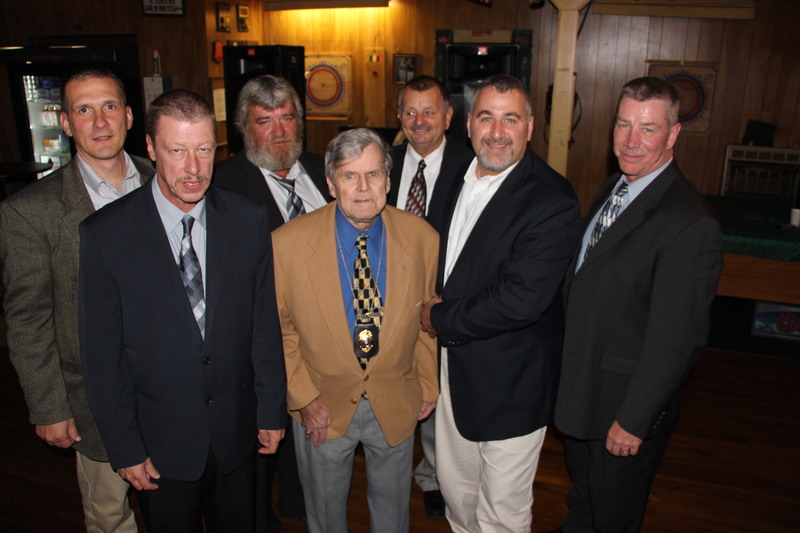 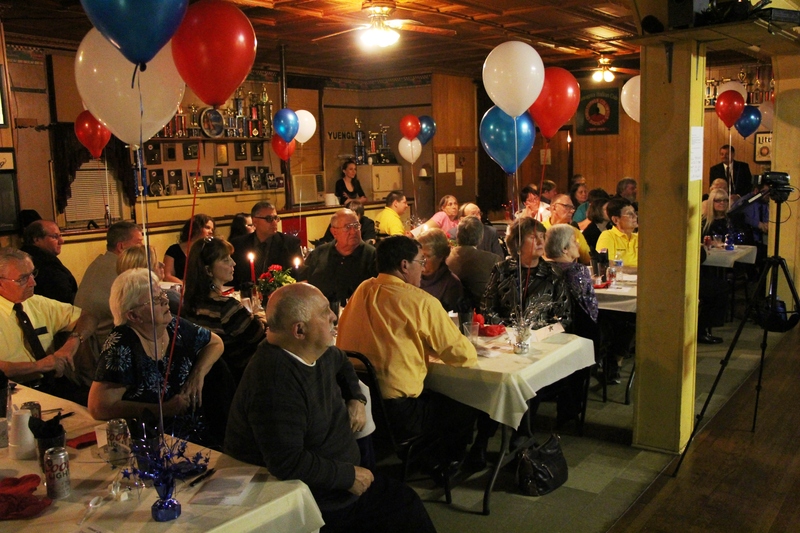 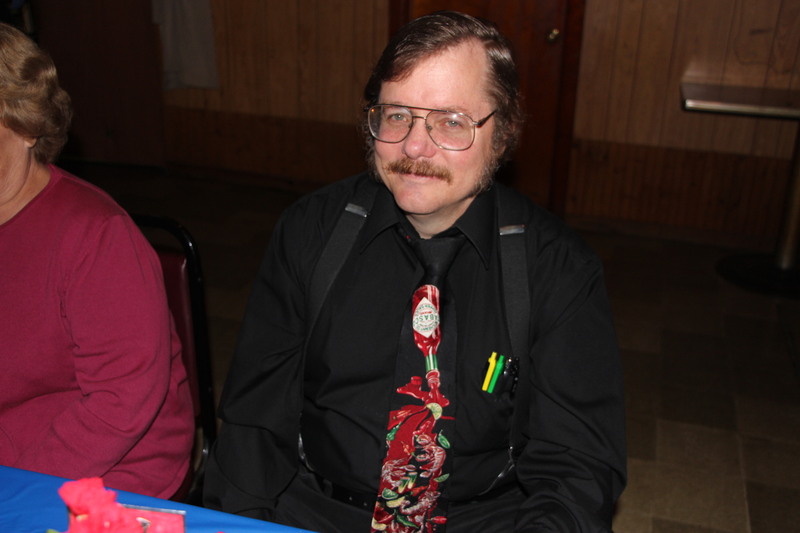 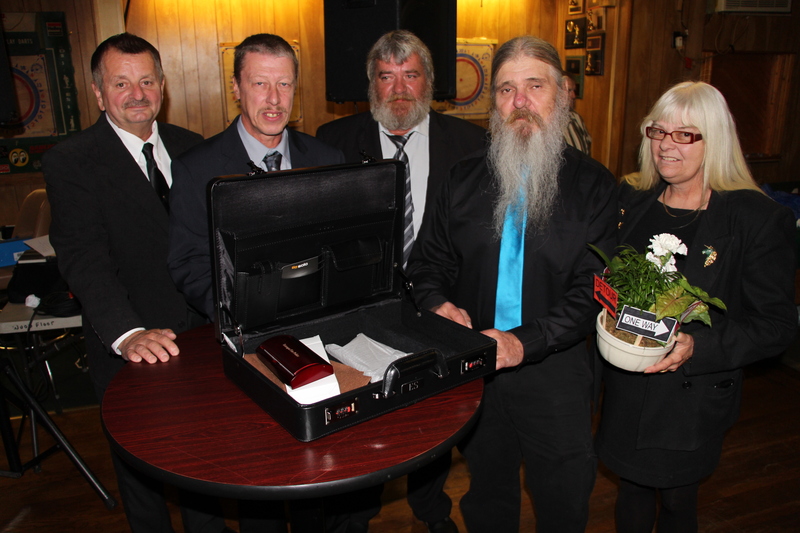 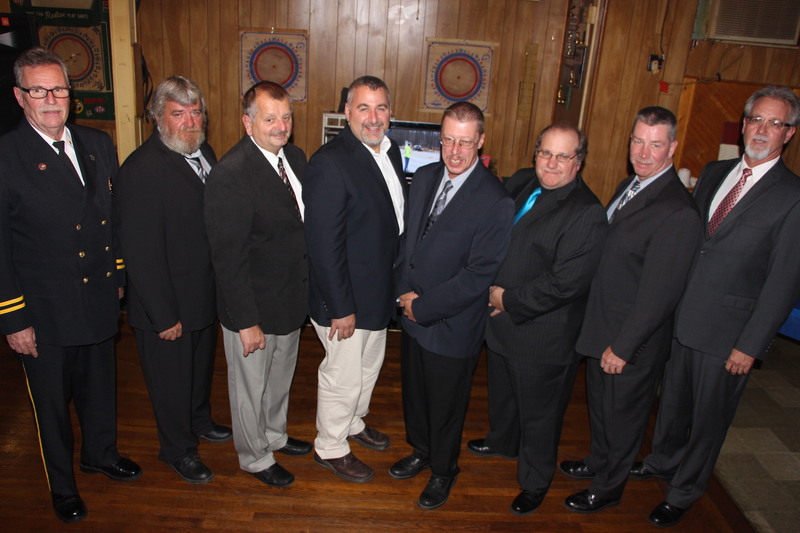 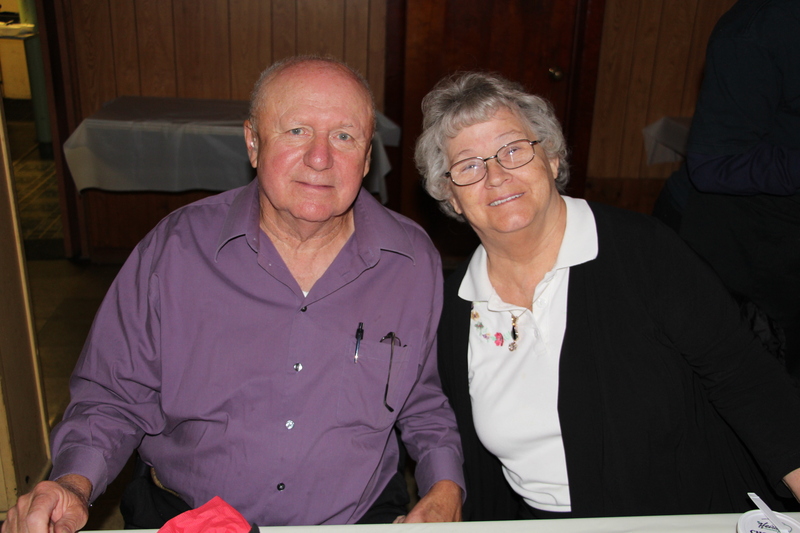 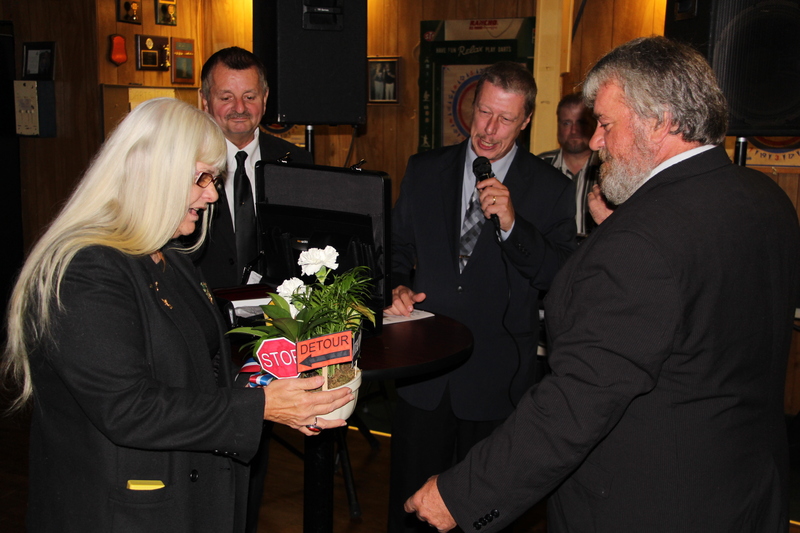 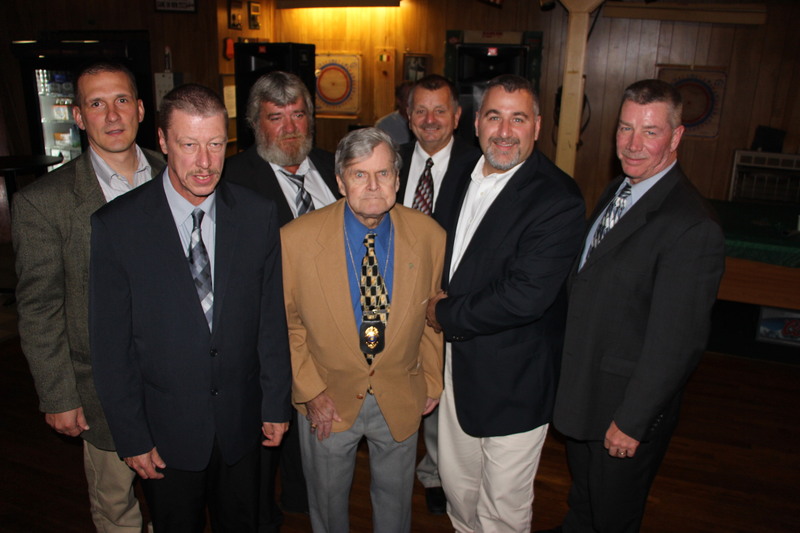 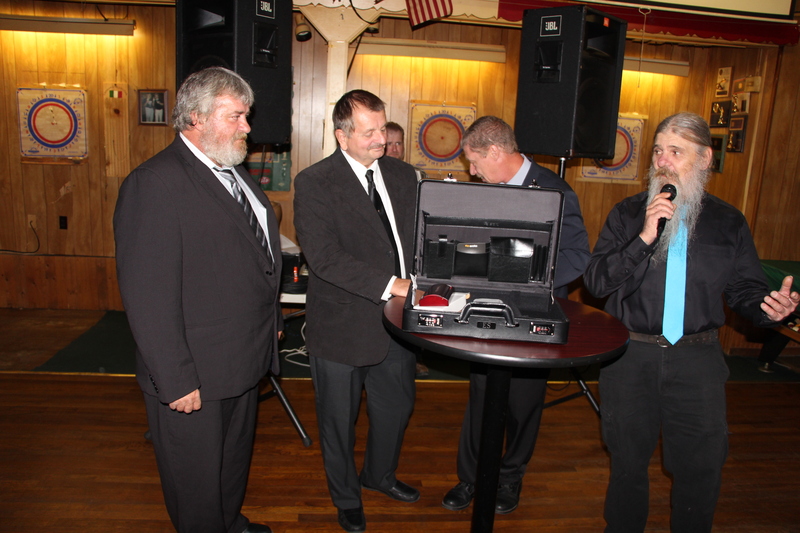 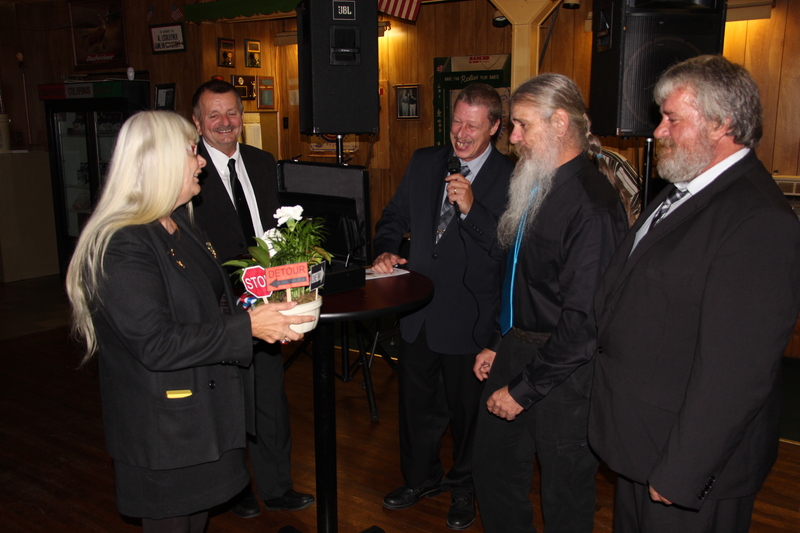 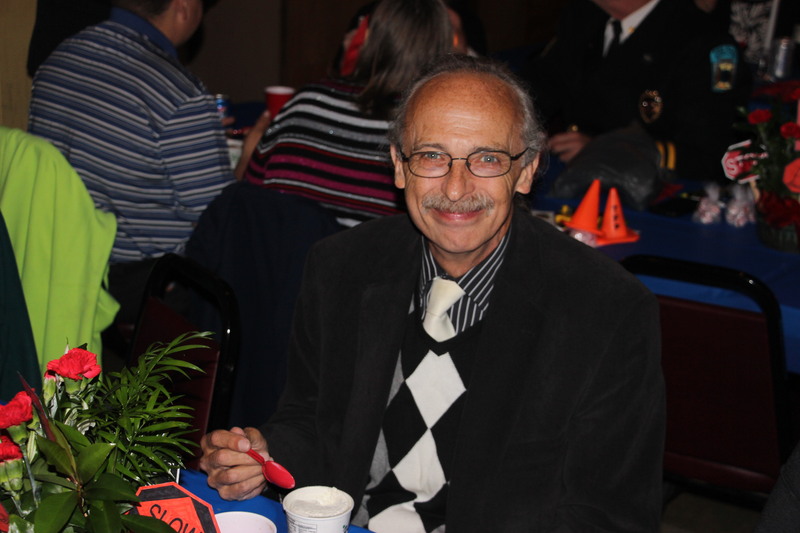 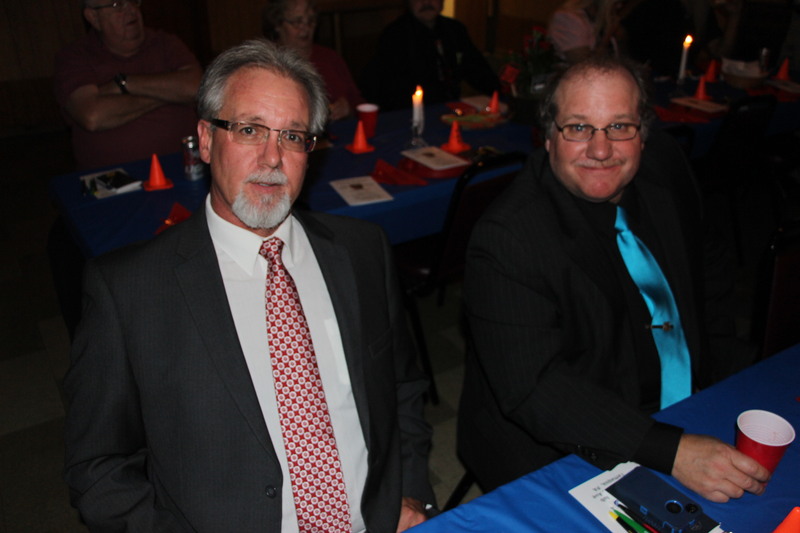 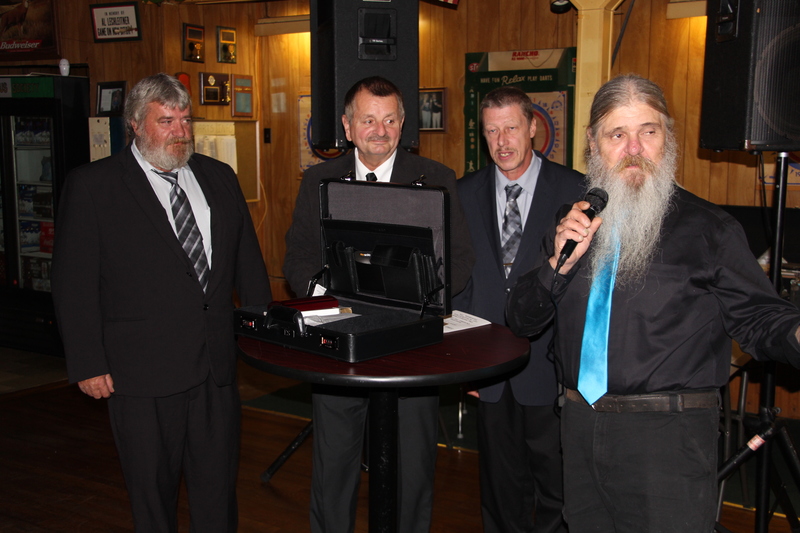 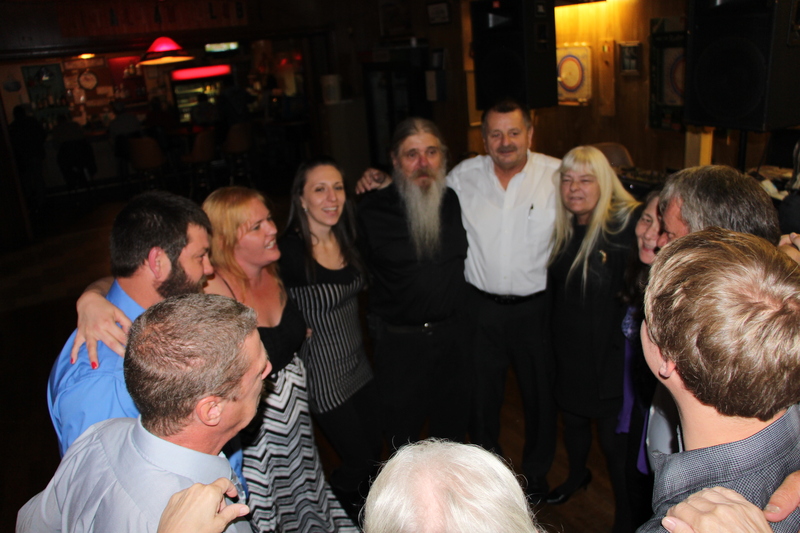 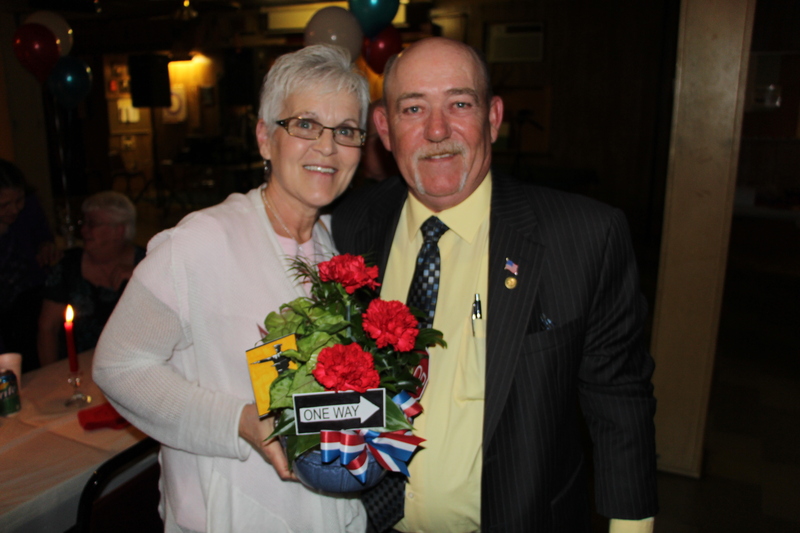 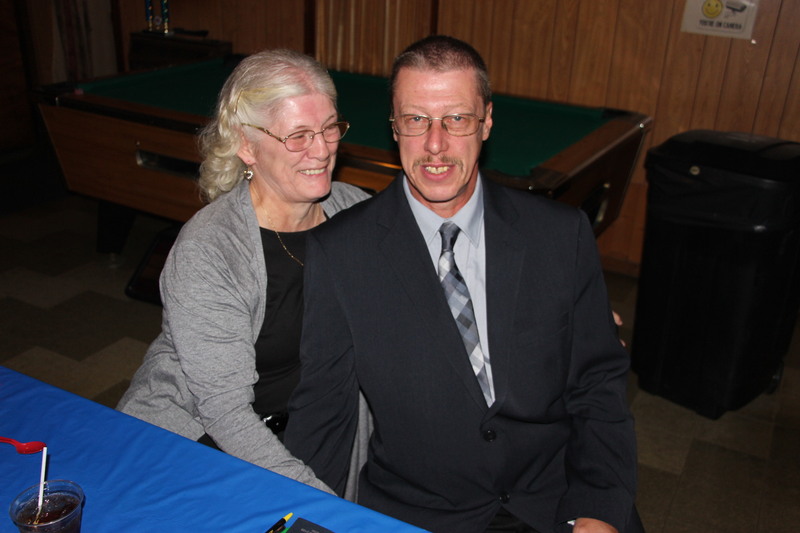 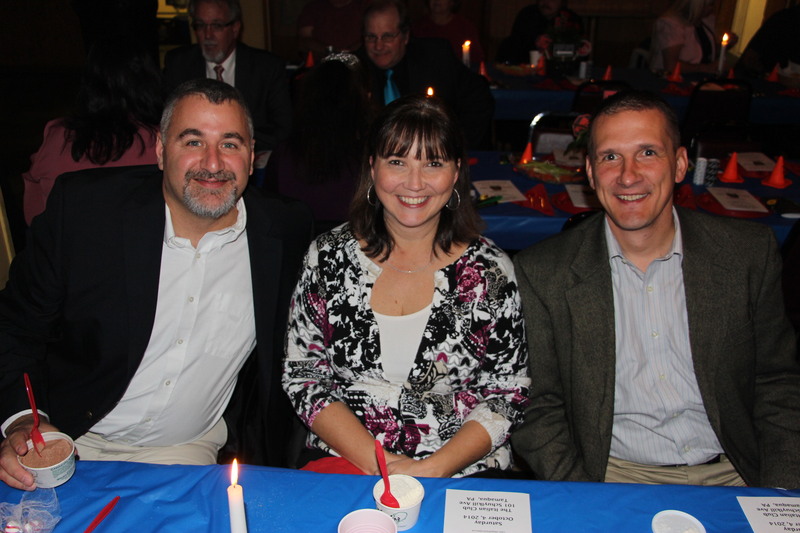 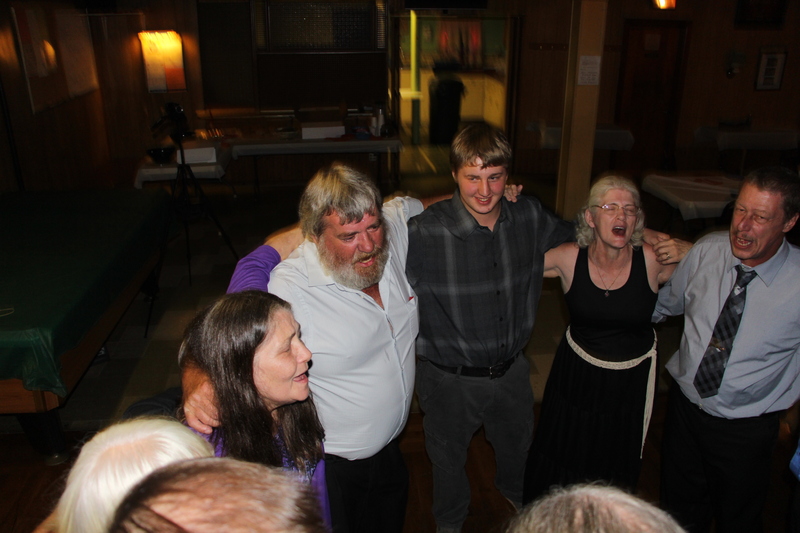 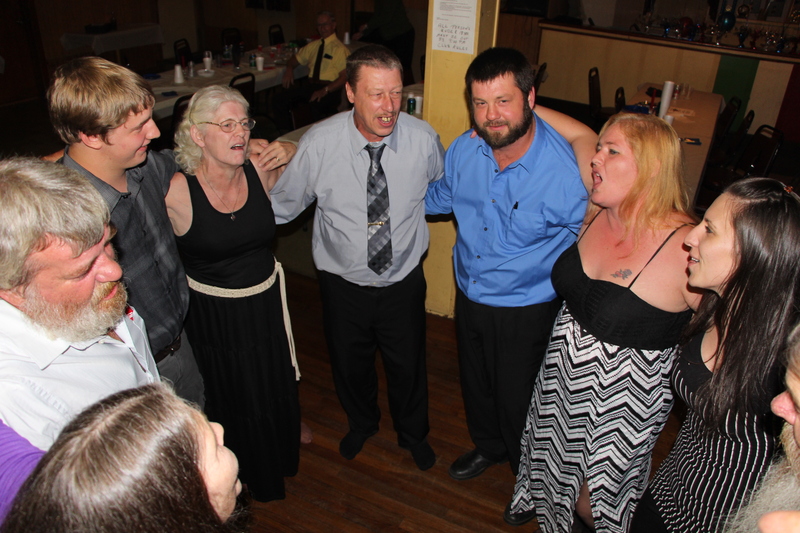 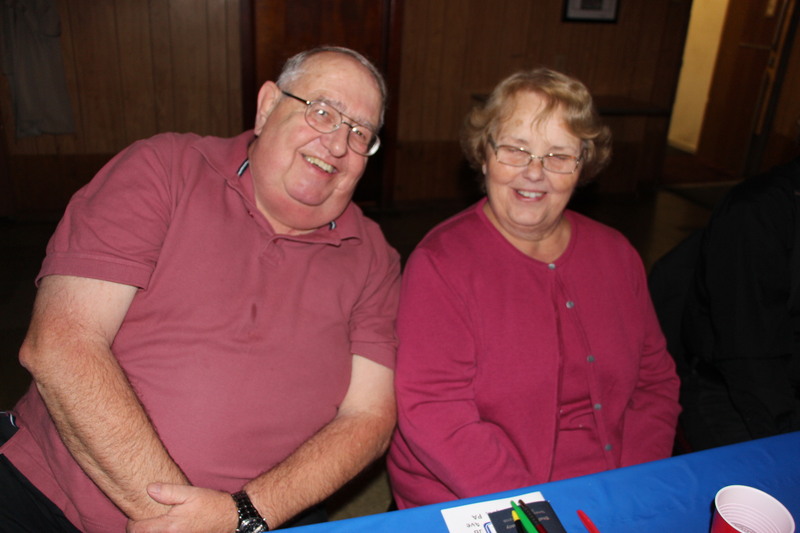 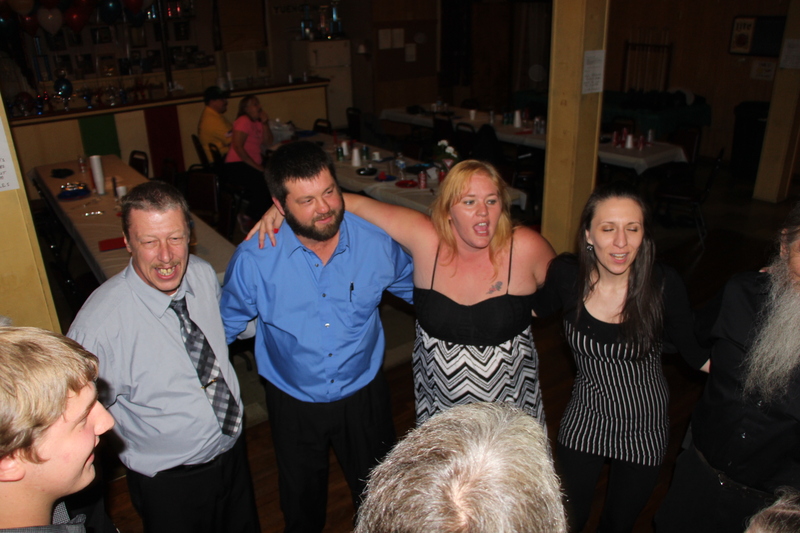 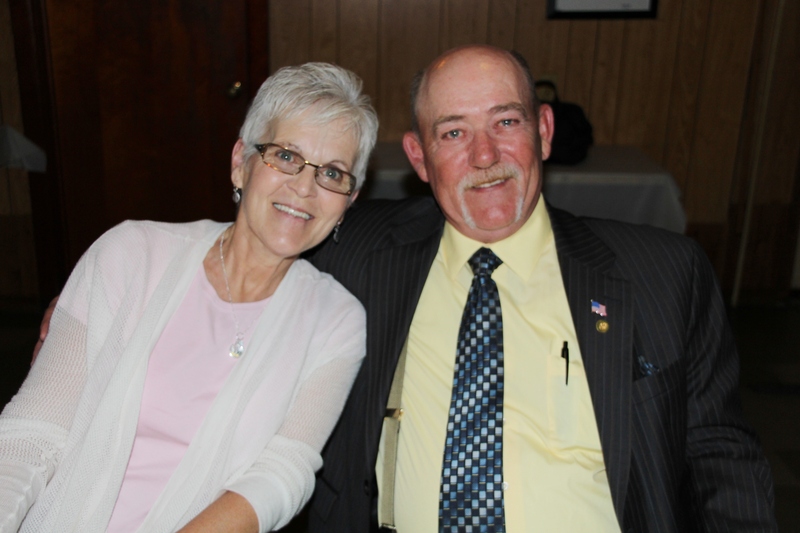 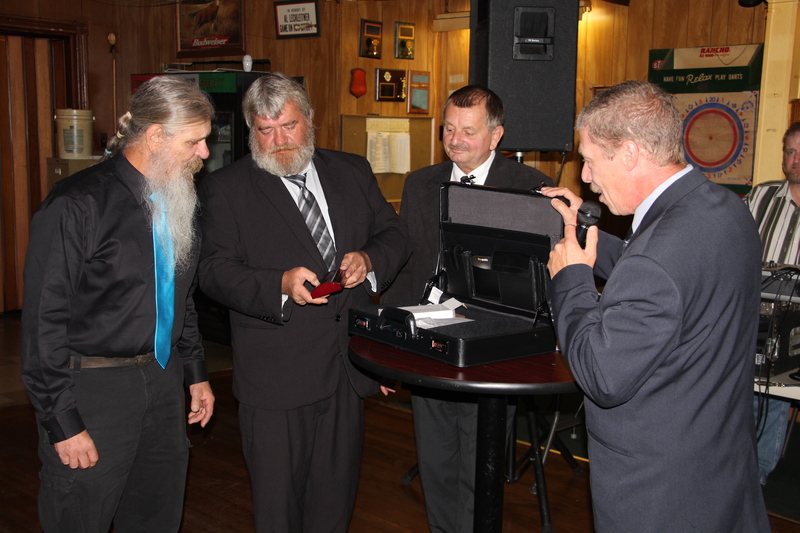 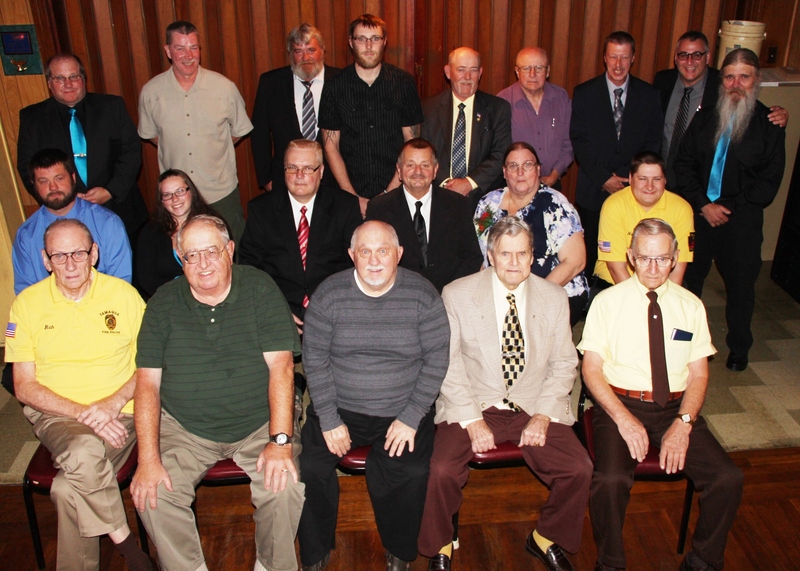 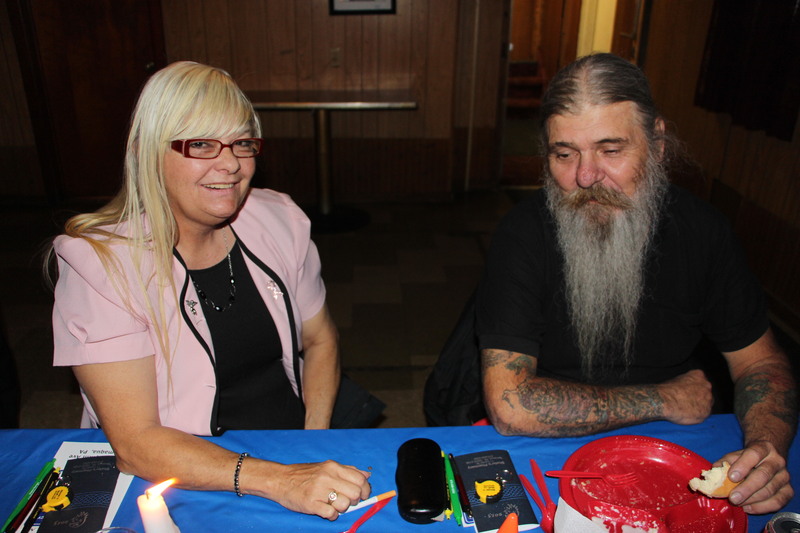 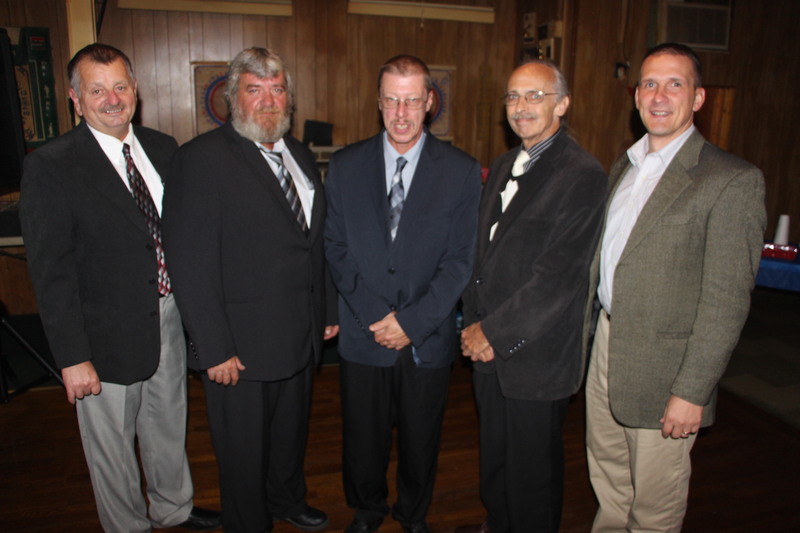 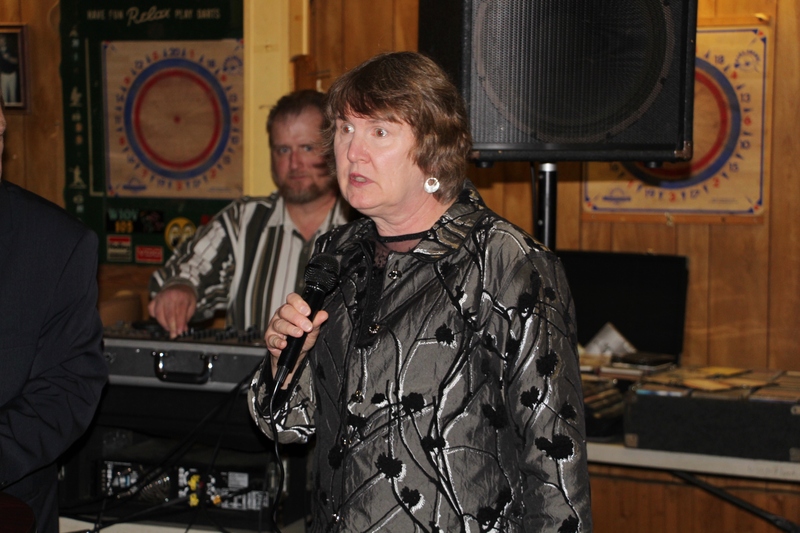 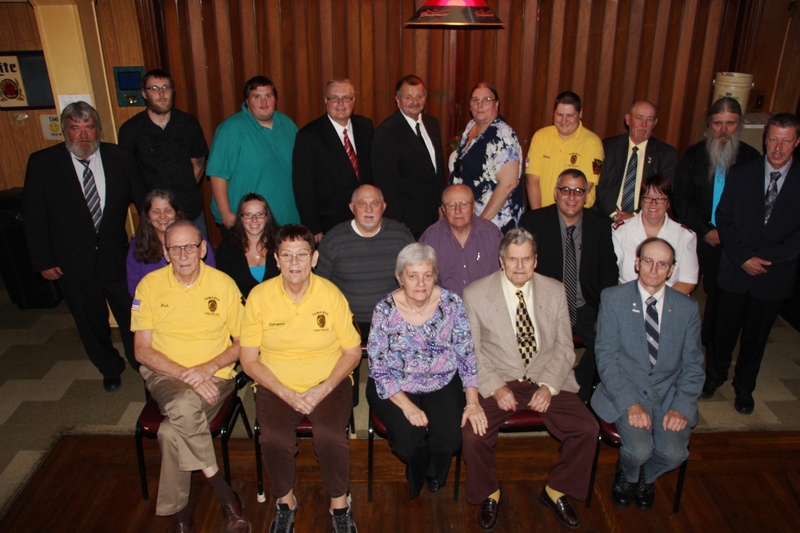 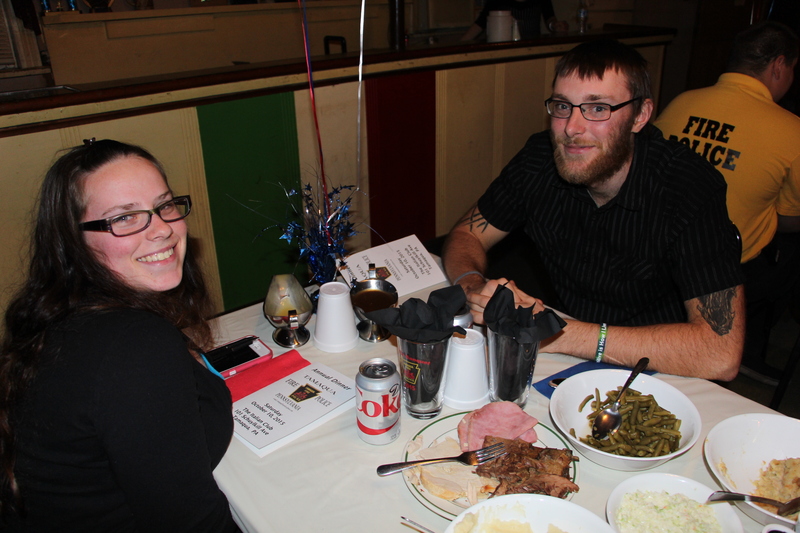 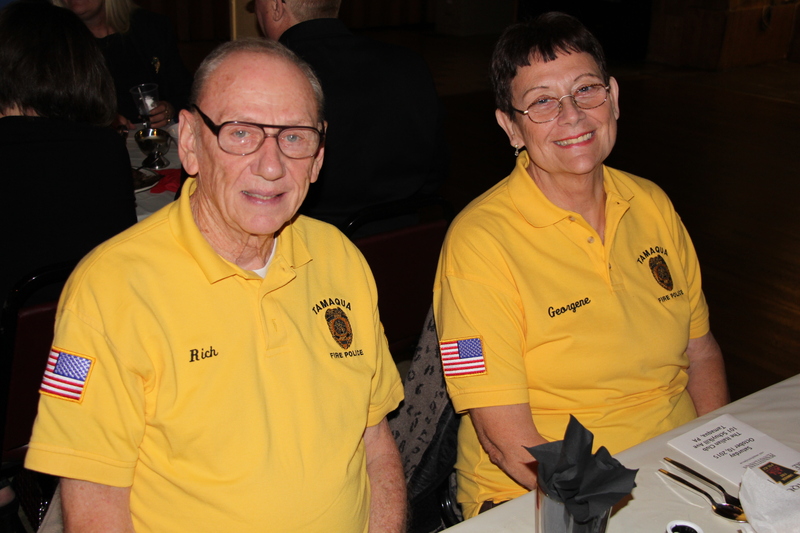 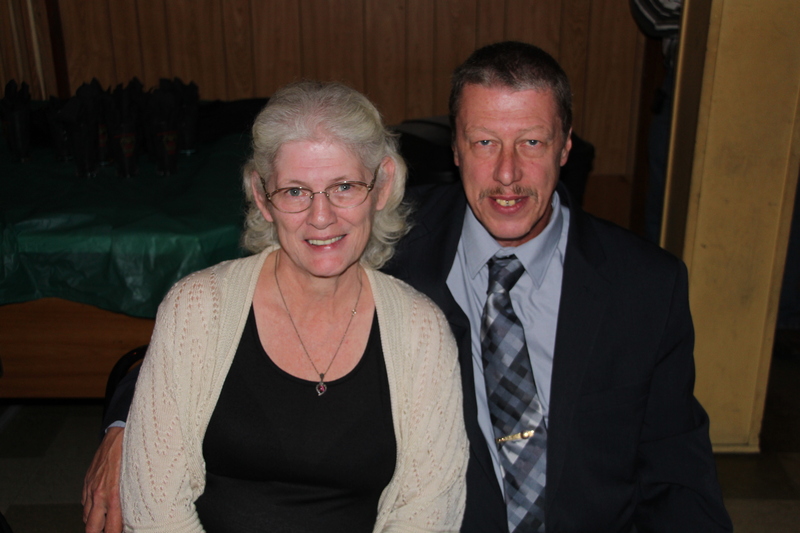 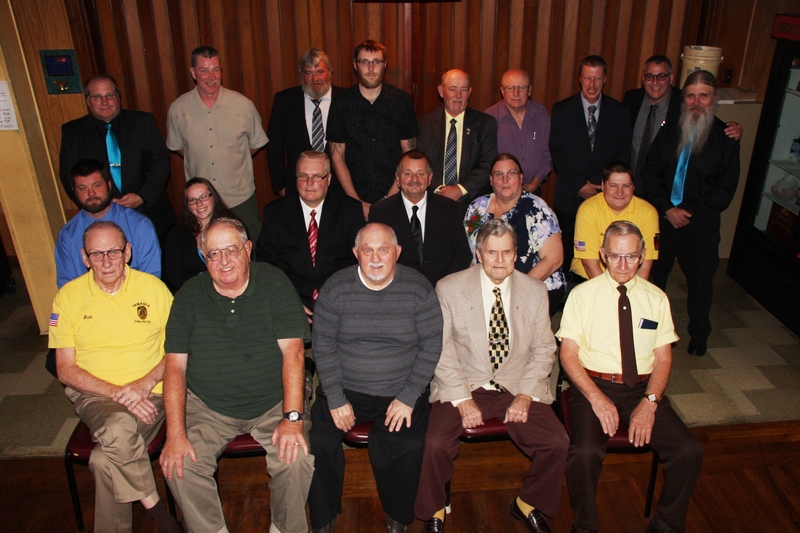 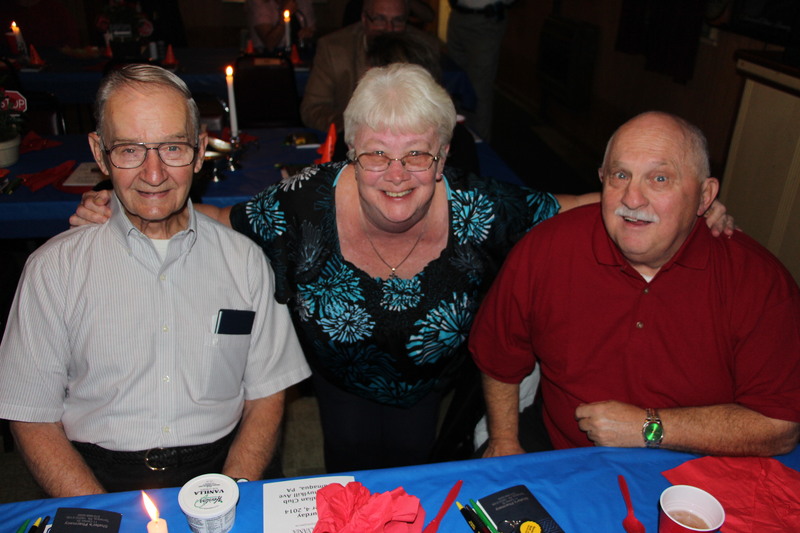 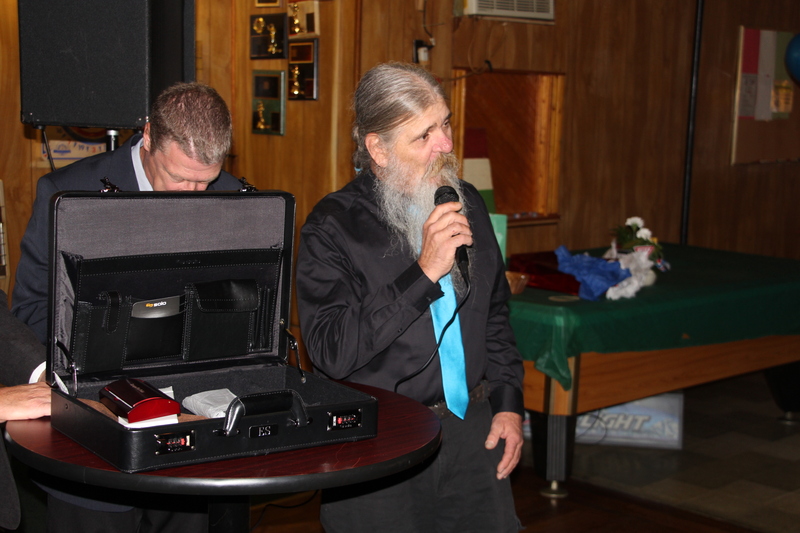 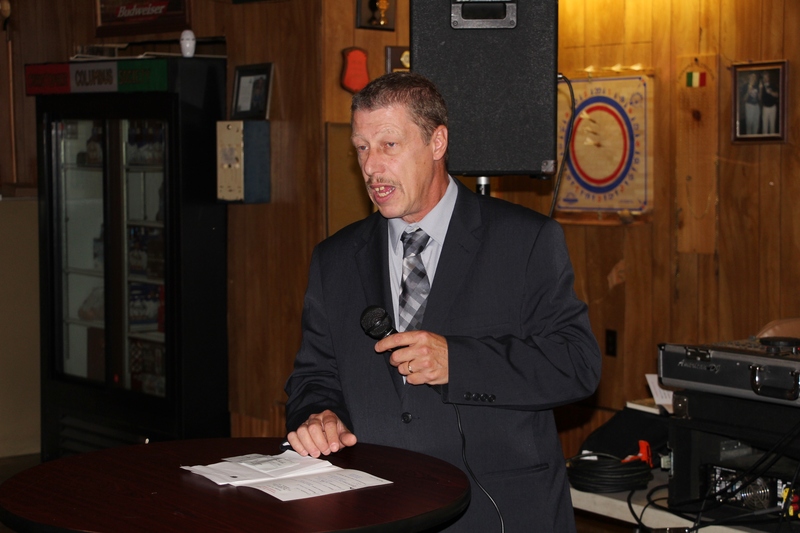 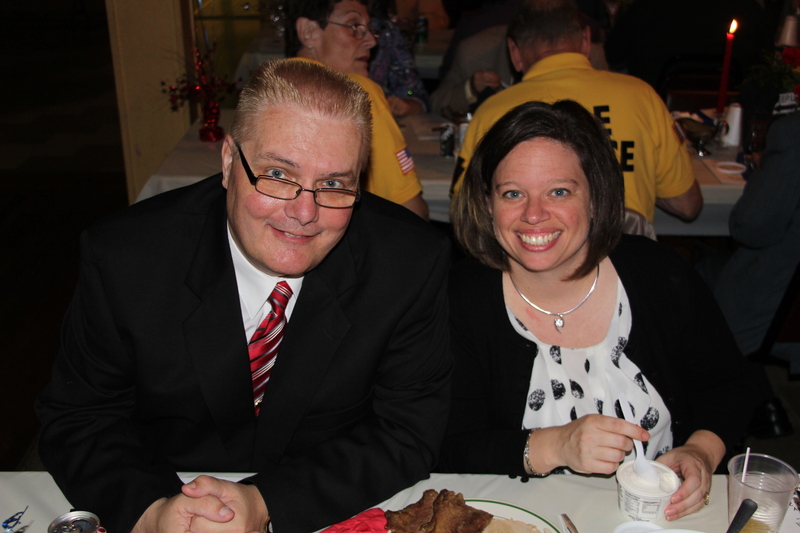 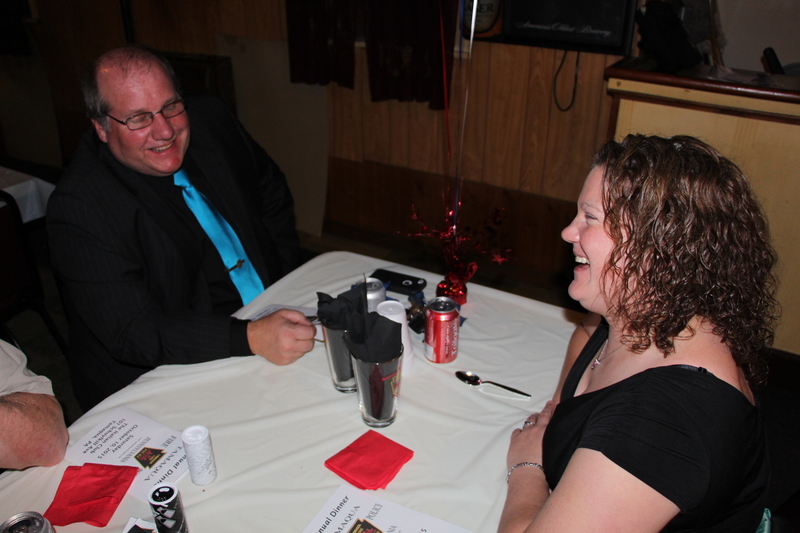 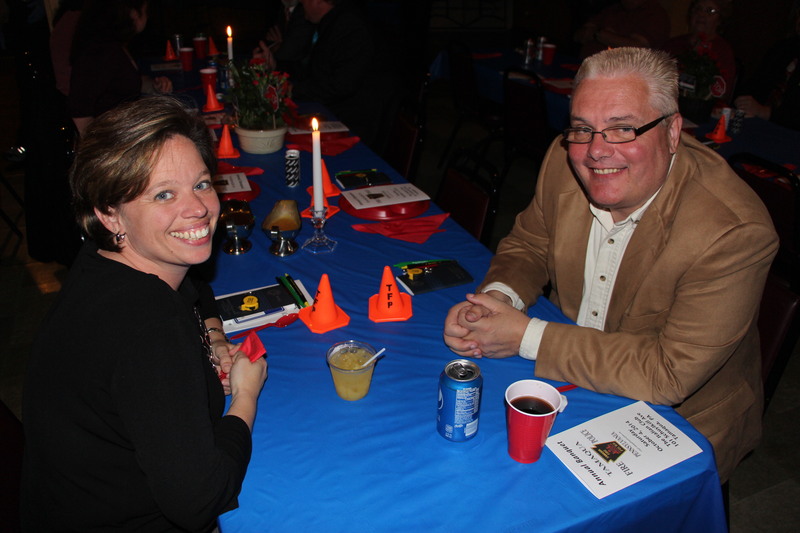 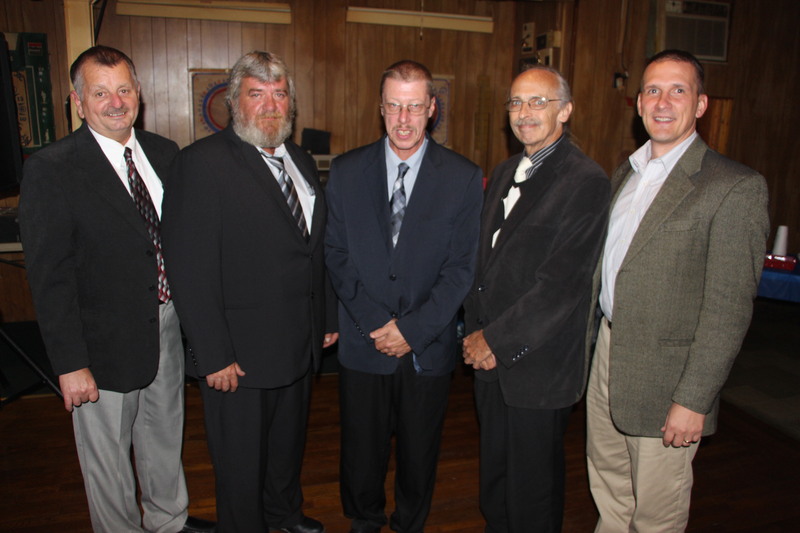 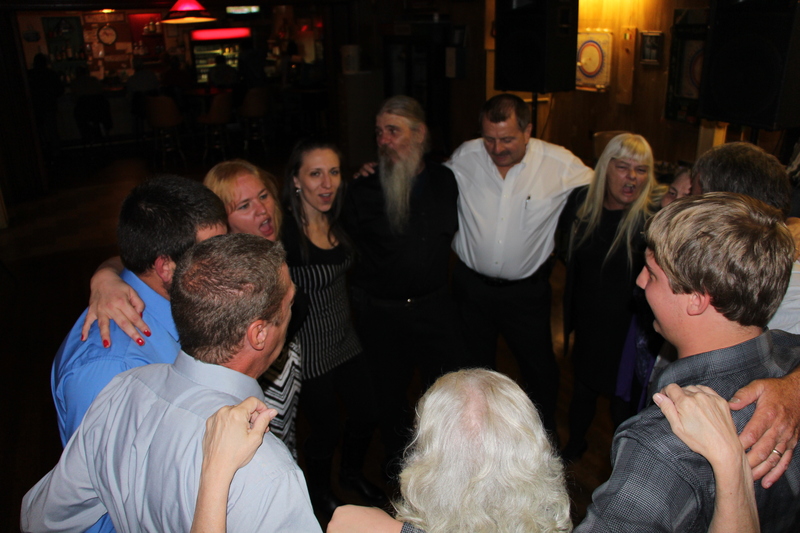 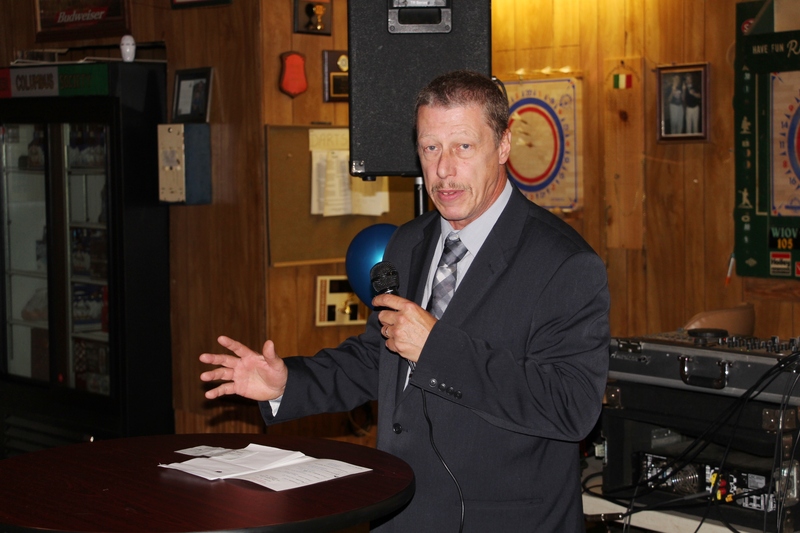 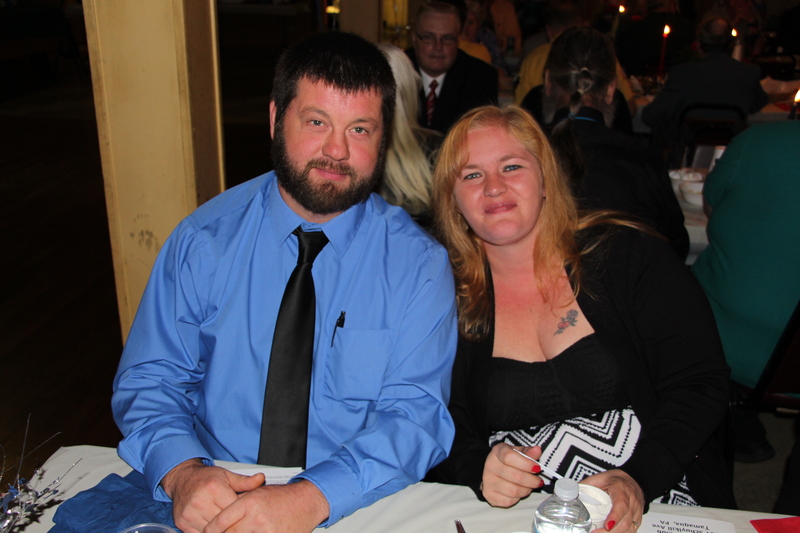 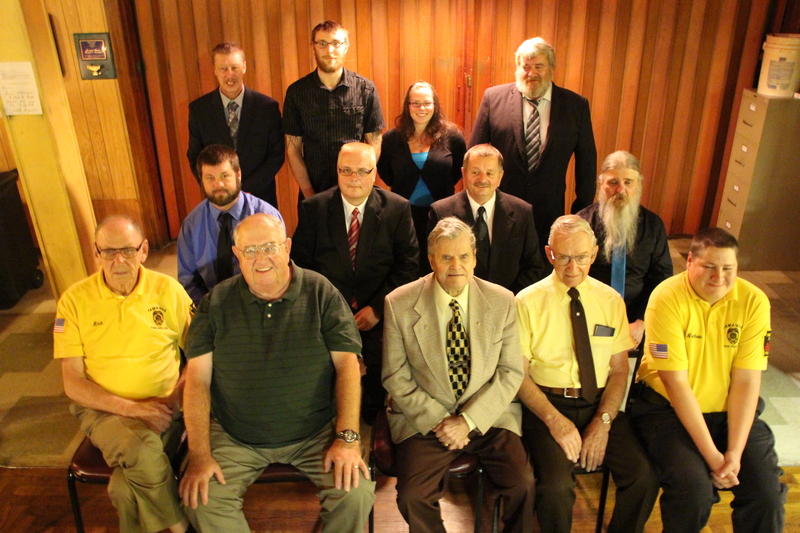 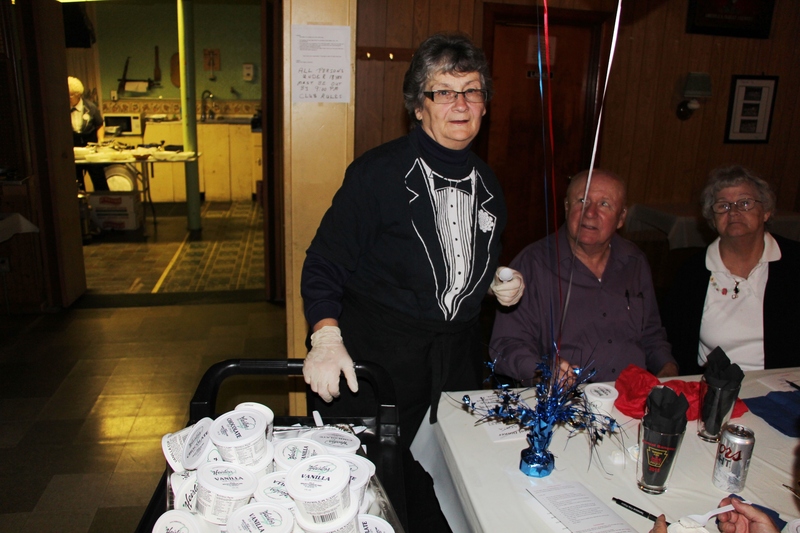 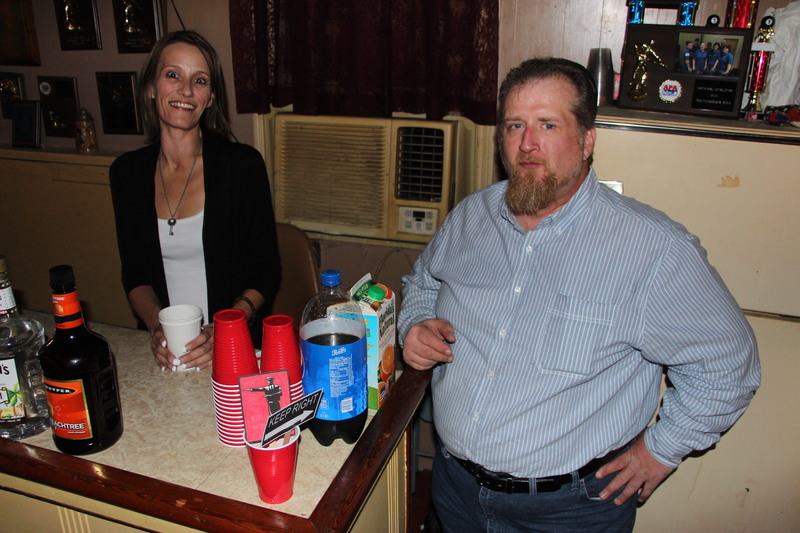 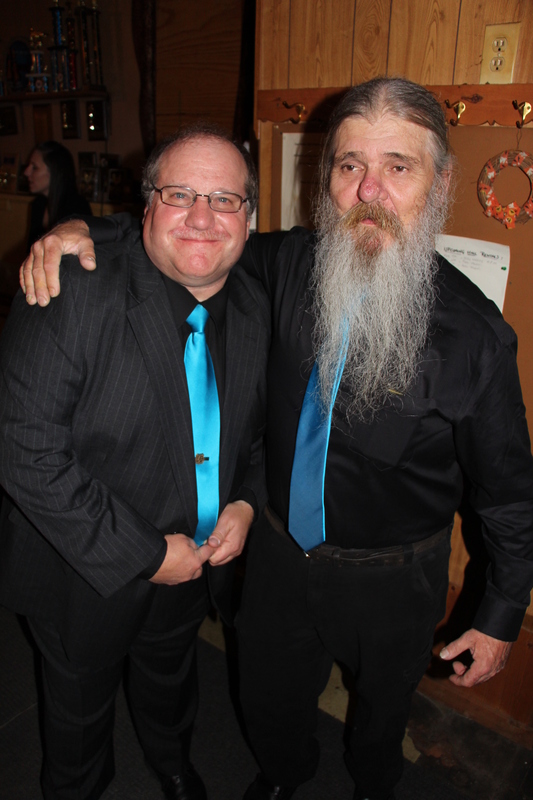 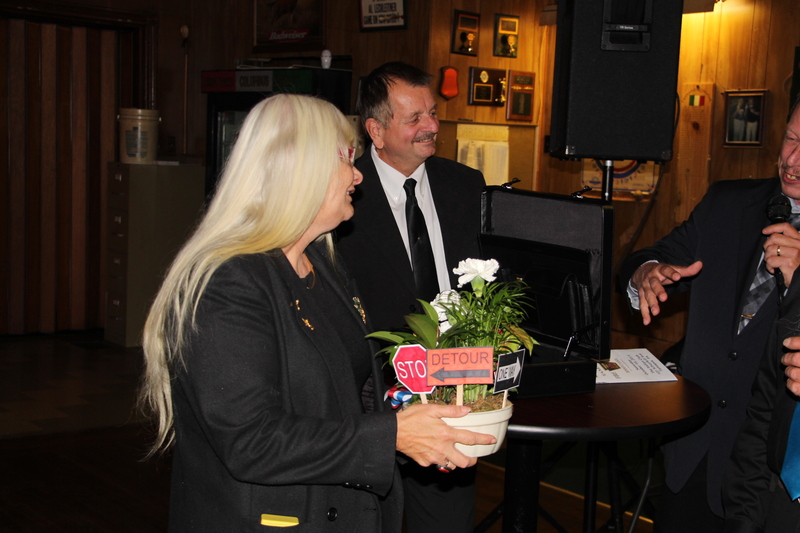 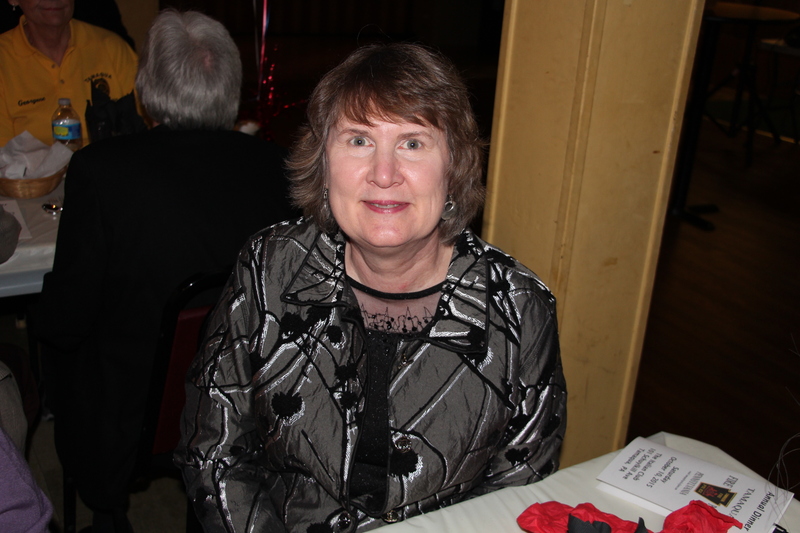 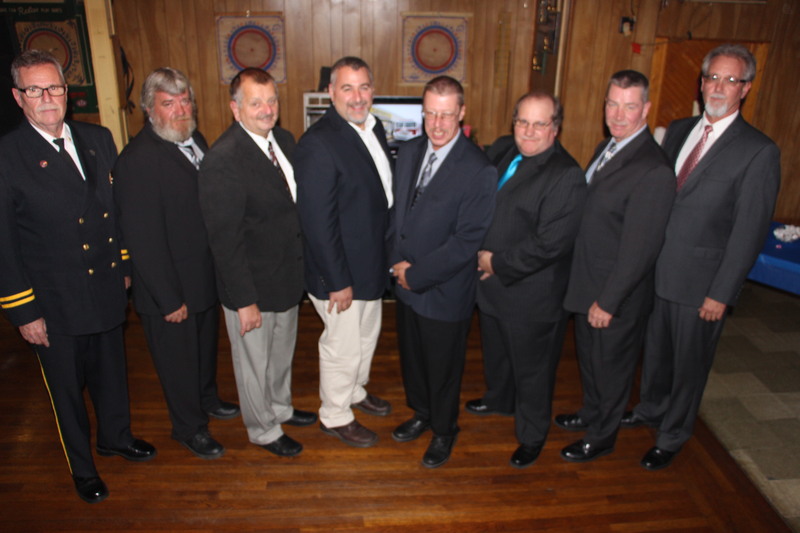 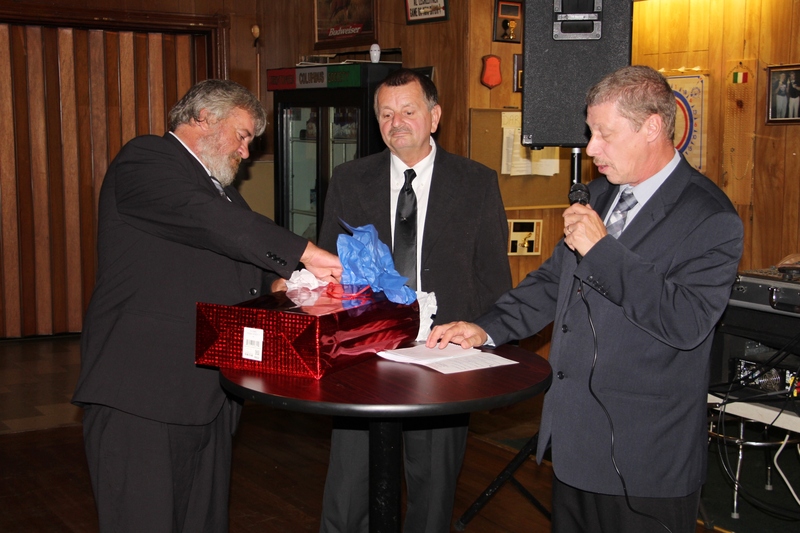 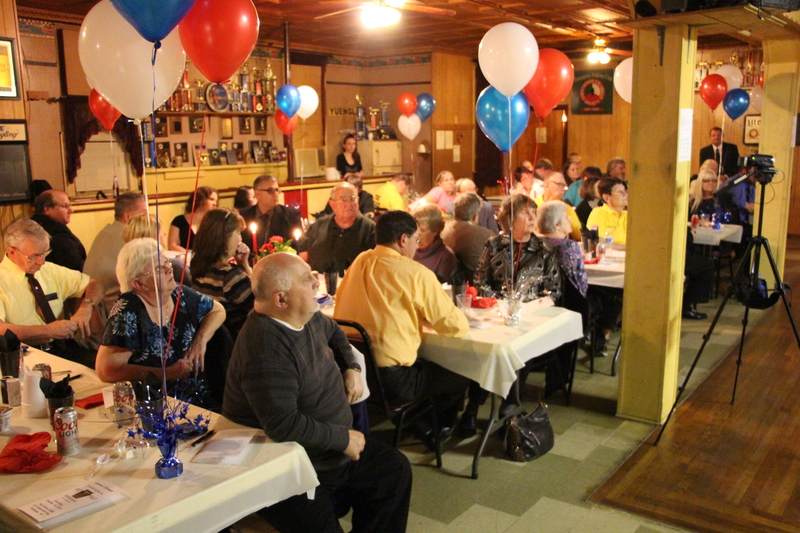 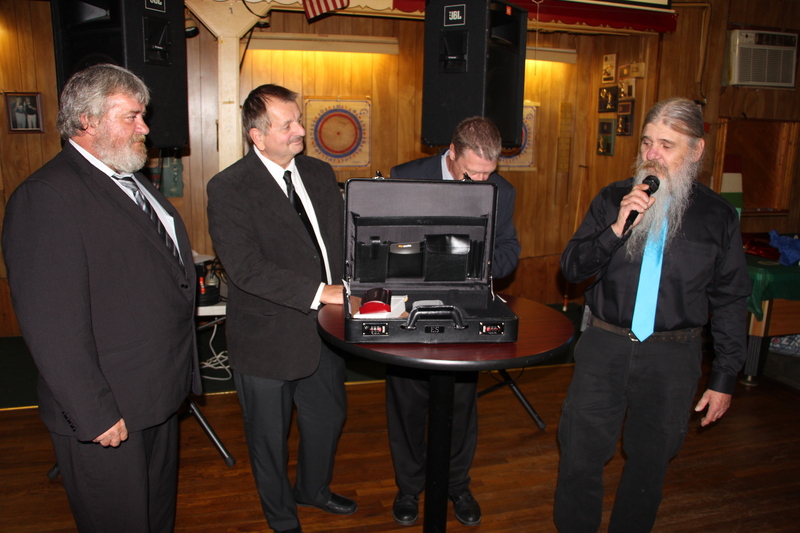 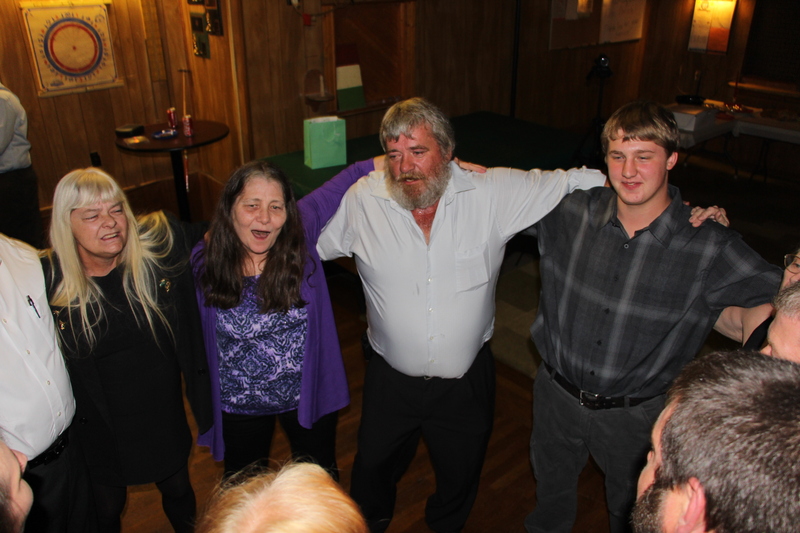 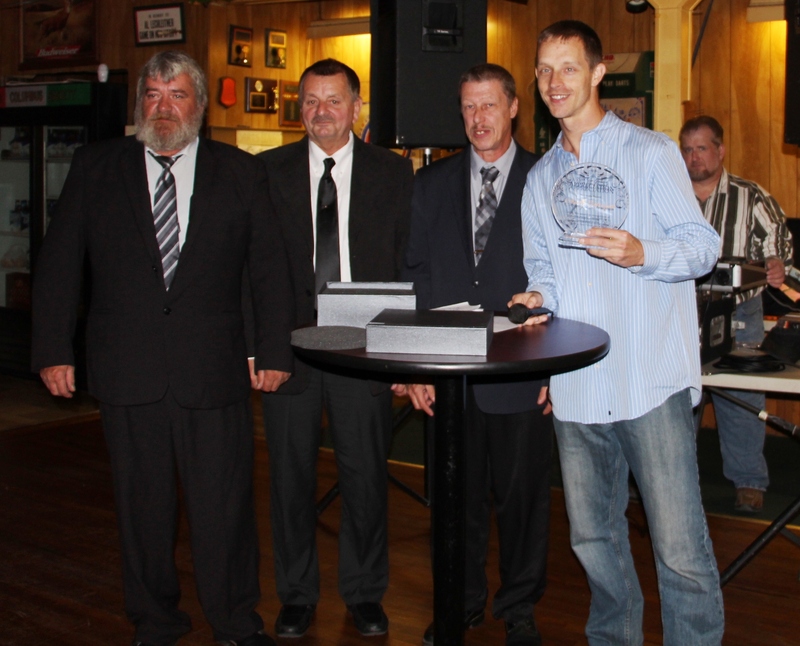 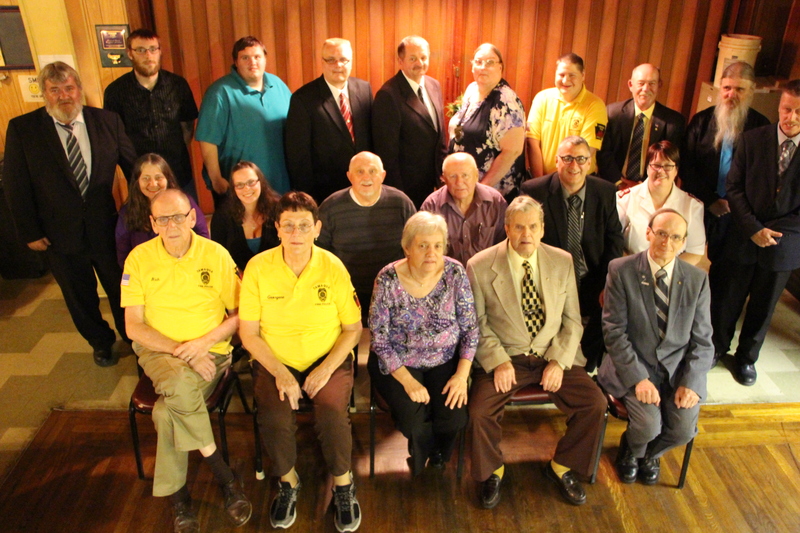 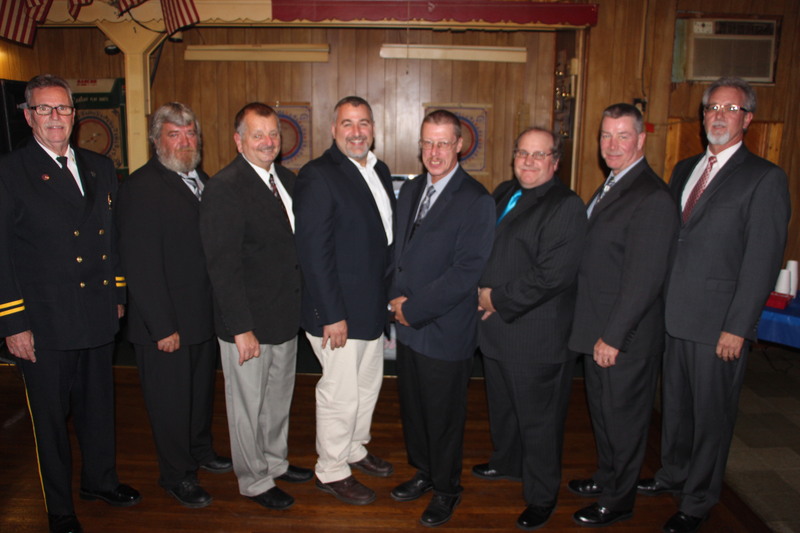 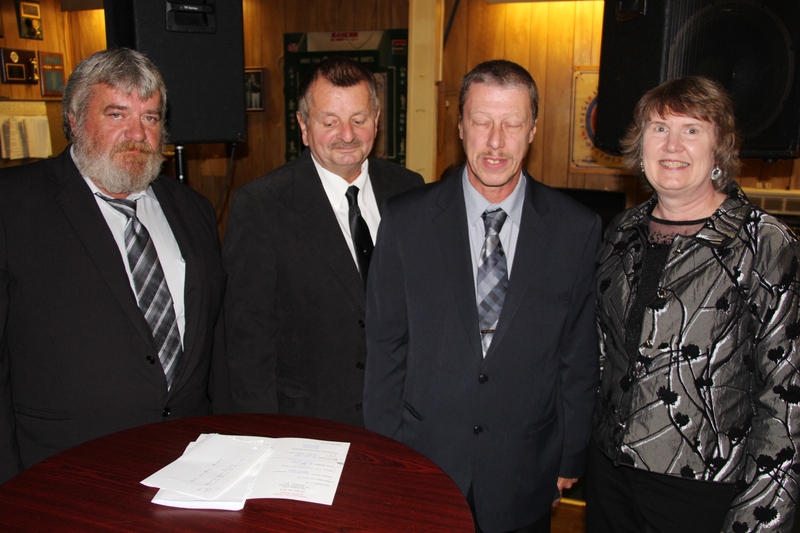 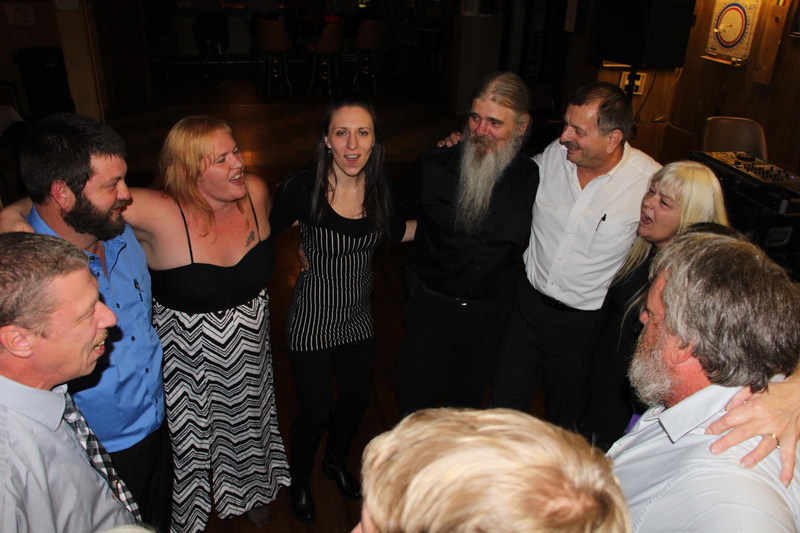 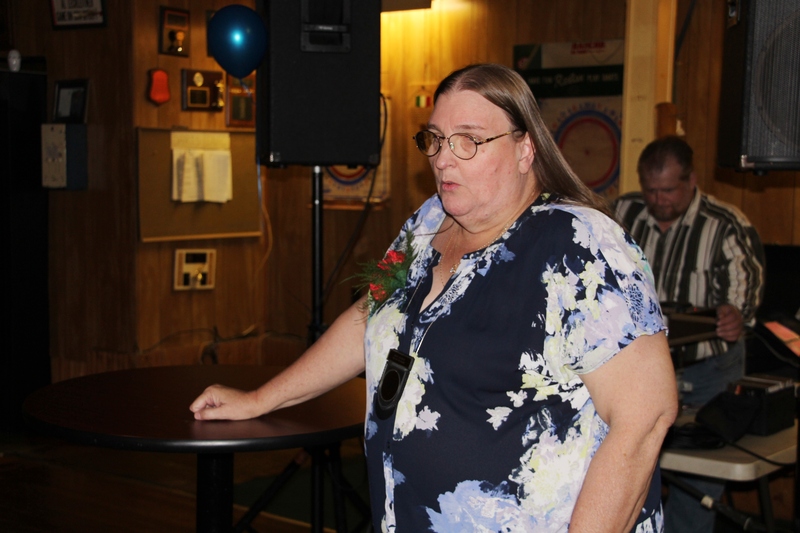 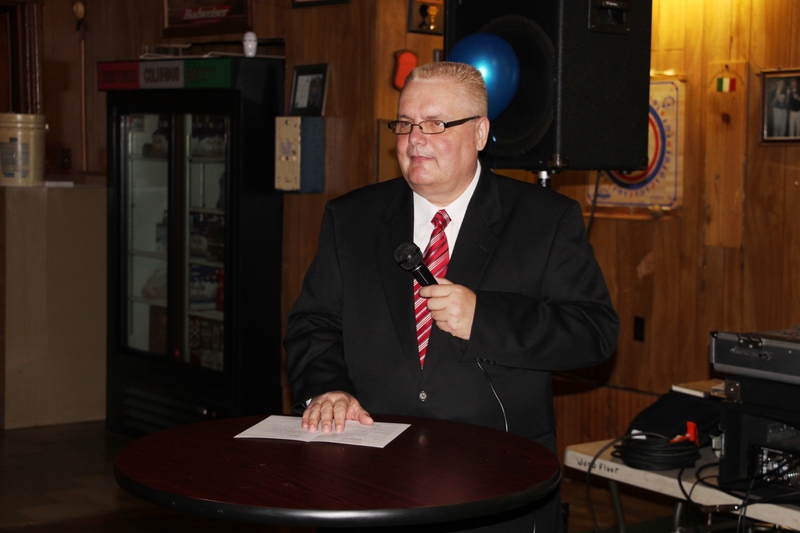 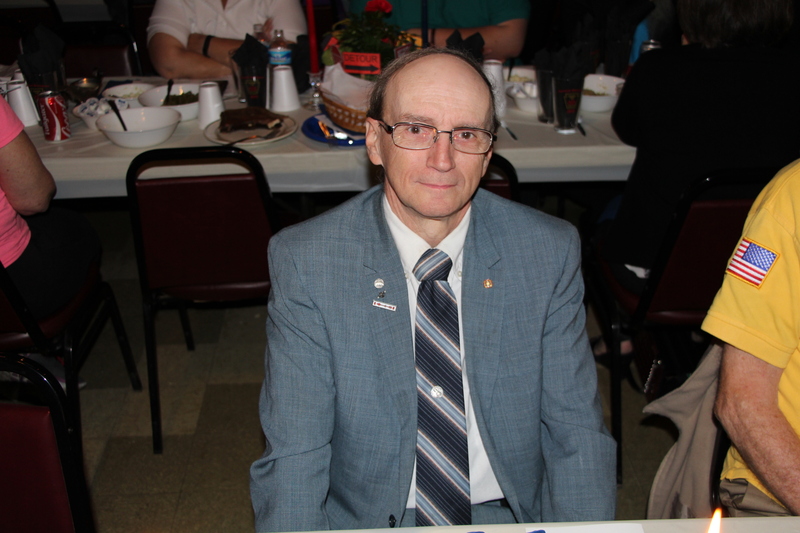 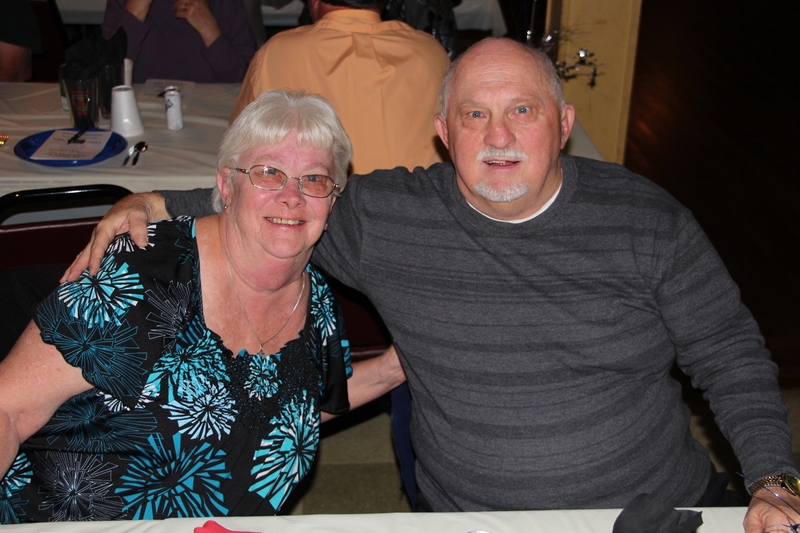 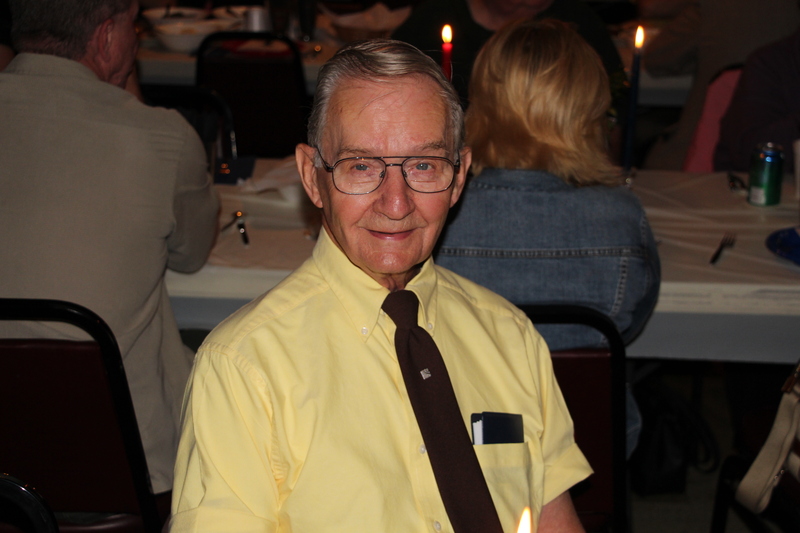 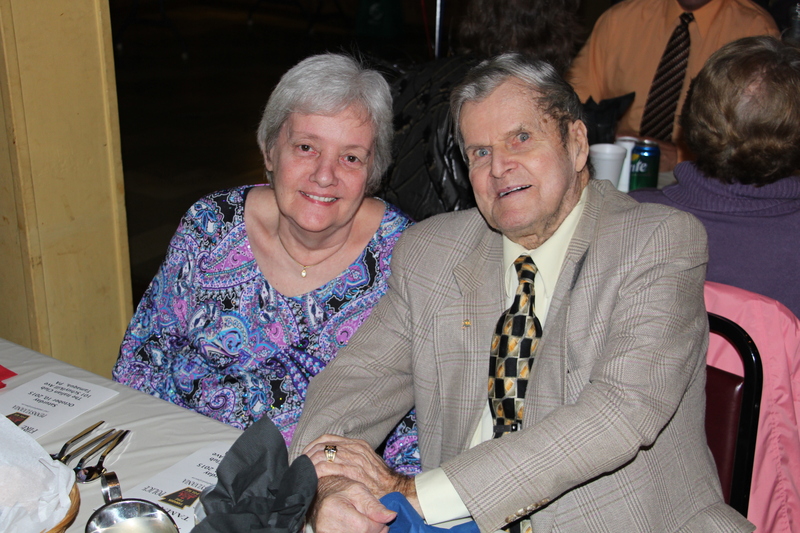 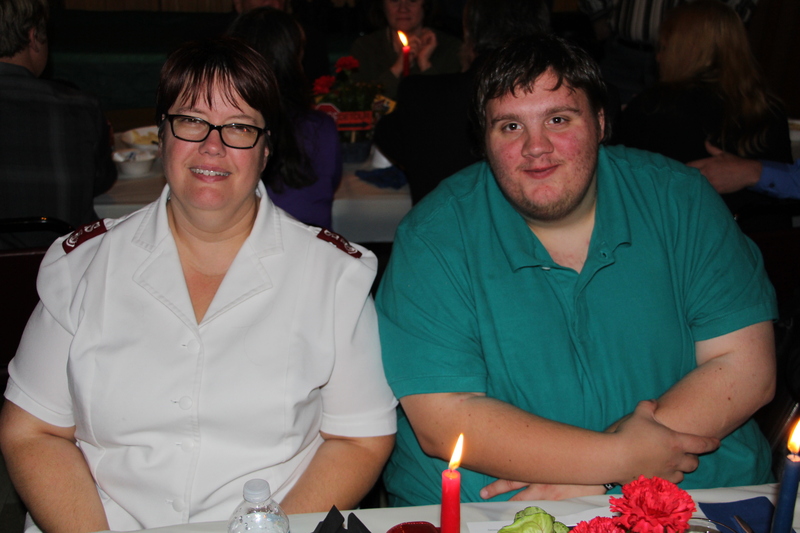 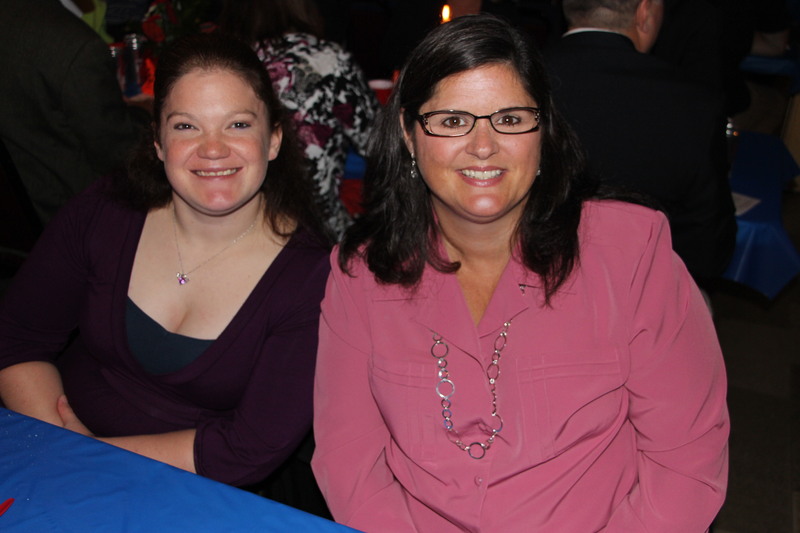 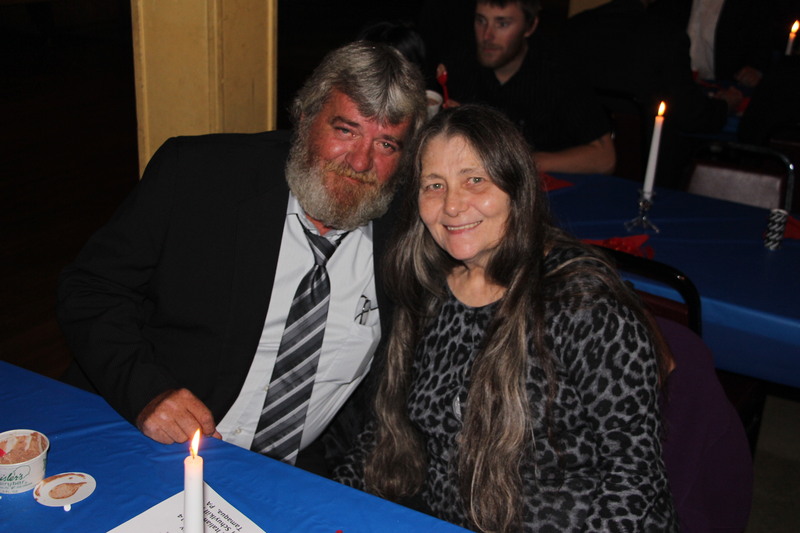 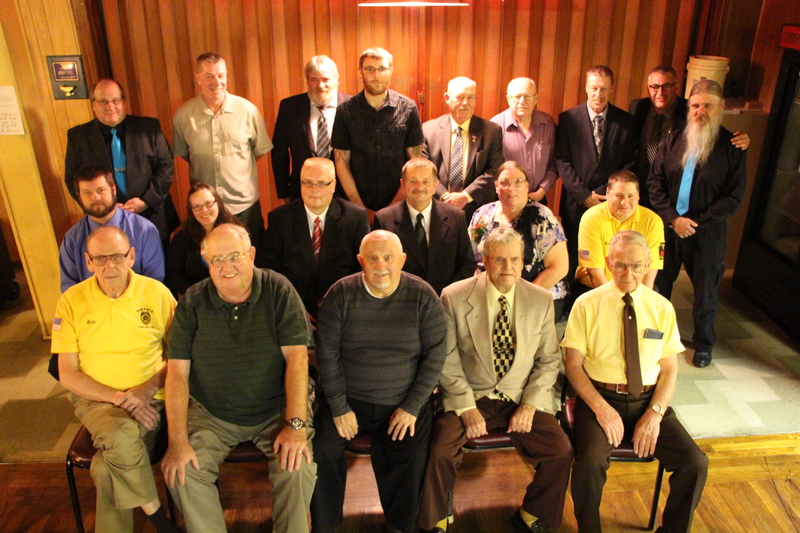 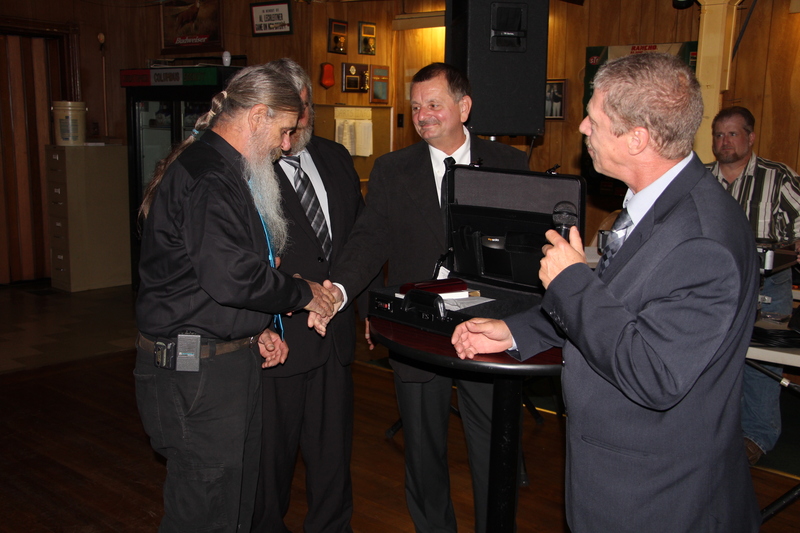 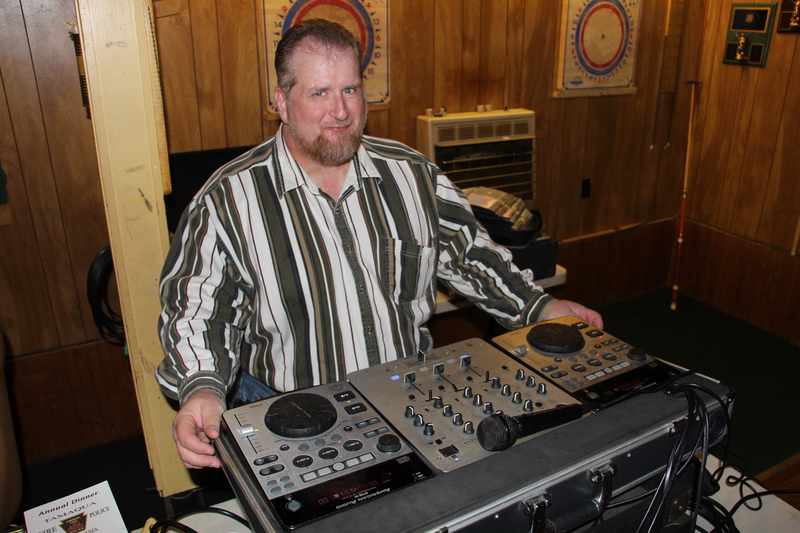 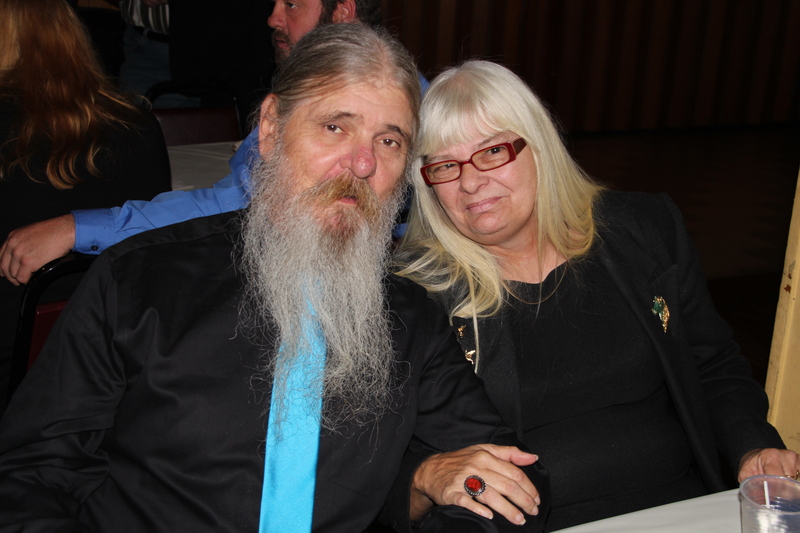 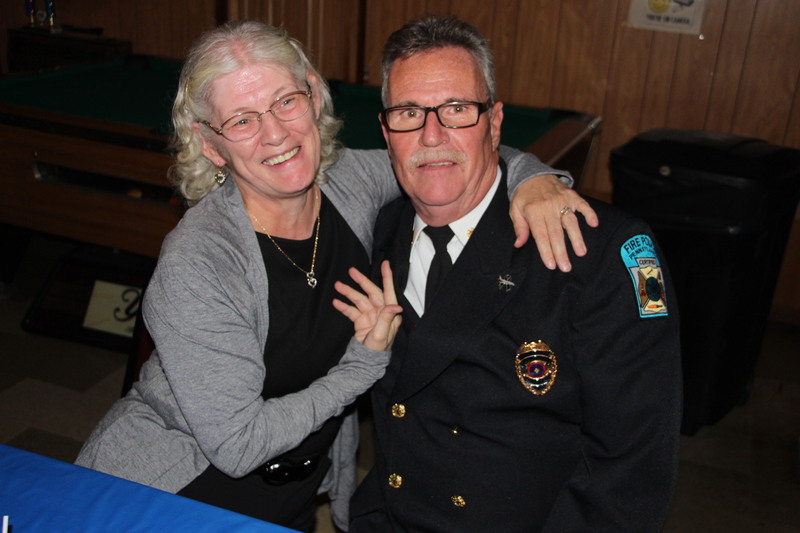 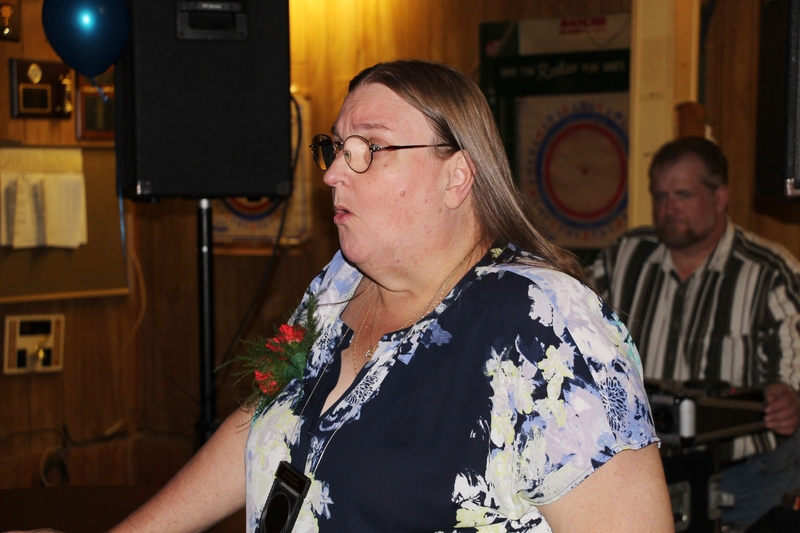 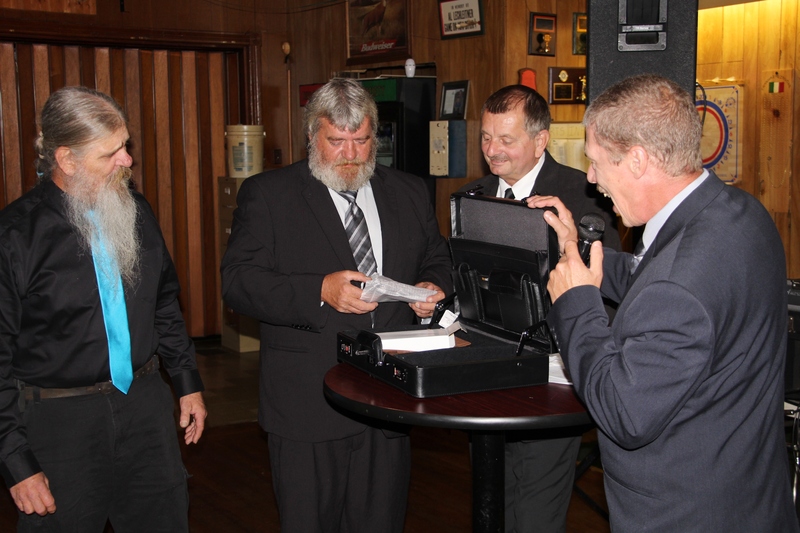 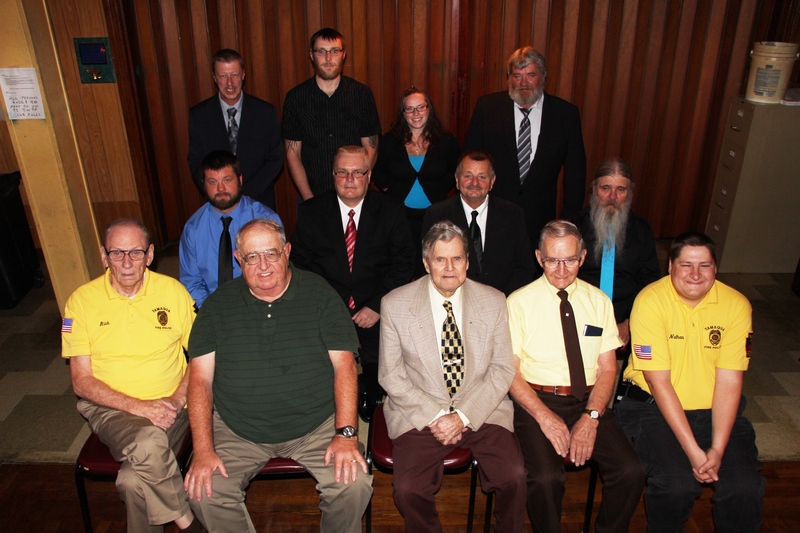 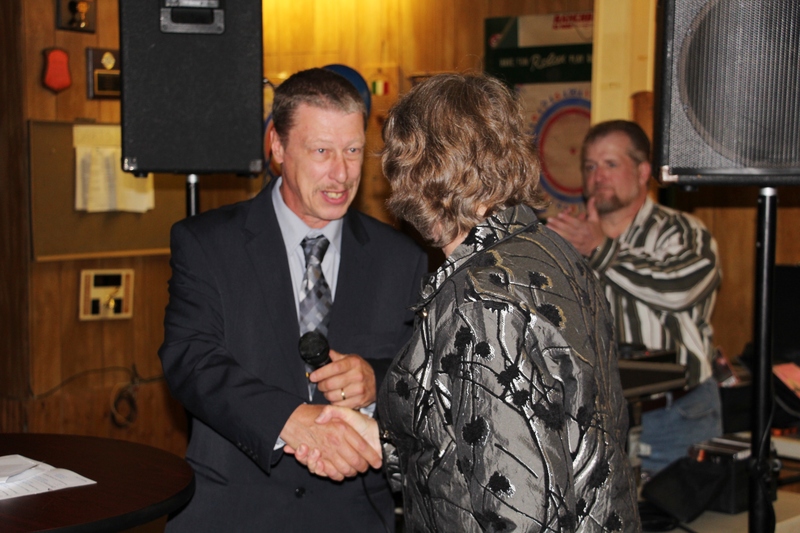 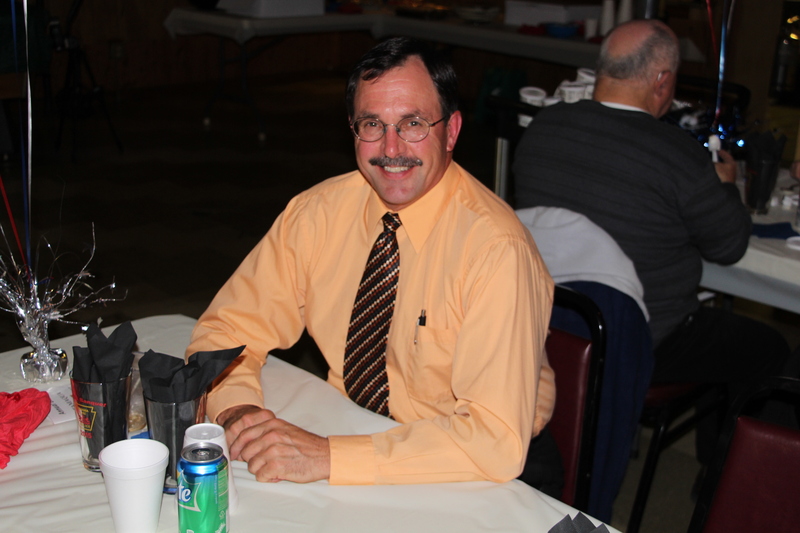 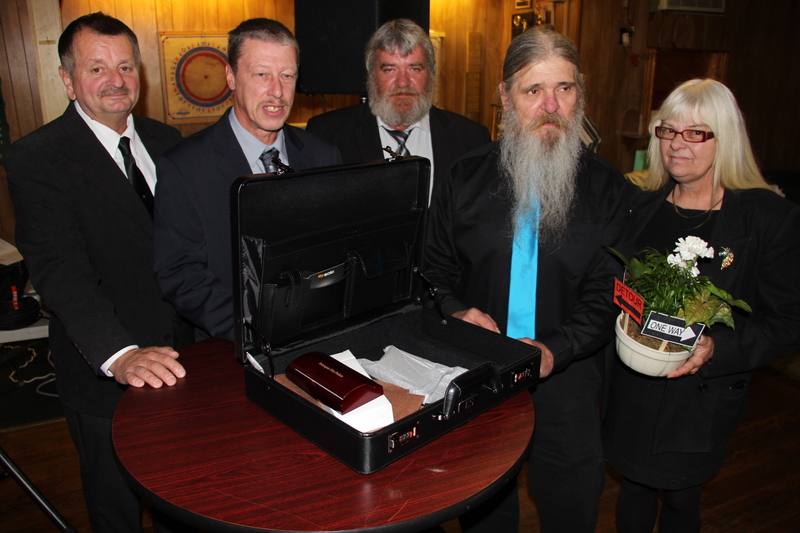 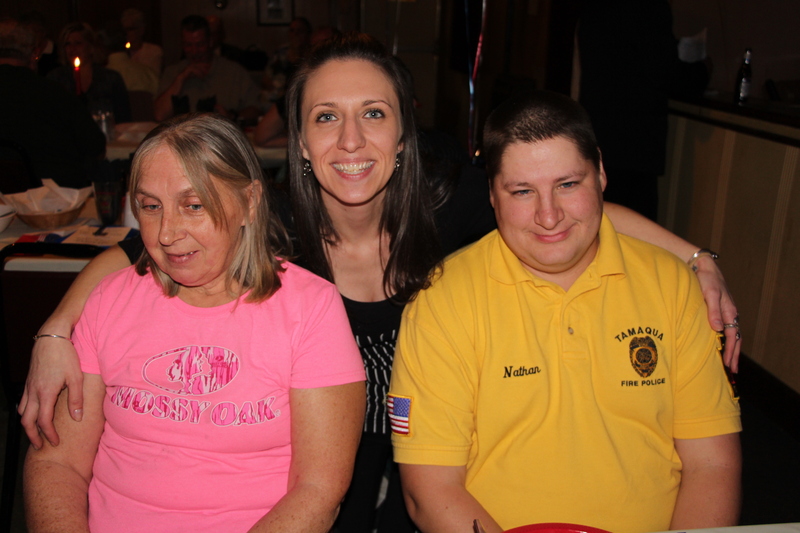 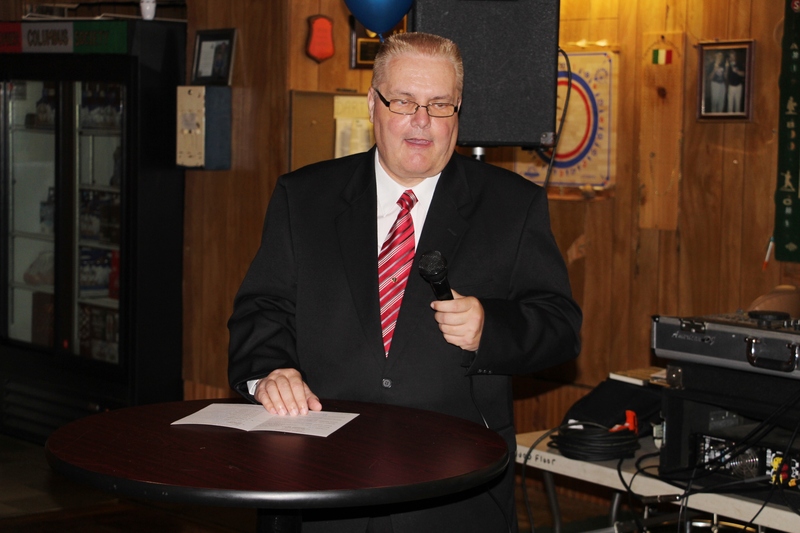 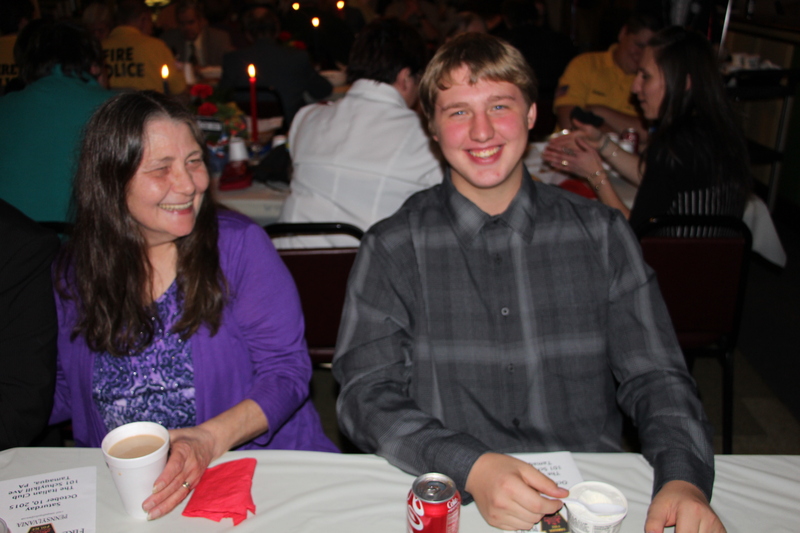 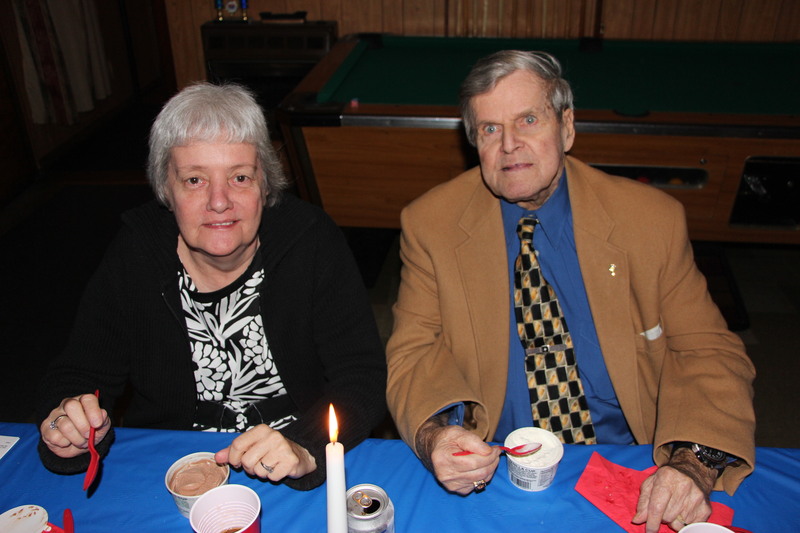 Volunteers, family and friends with the Tamaqua Fire Police held their annual volunteer appreciation banquet last month at the Tamaqua Italian Club. 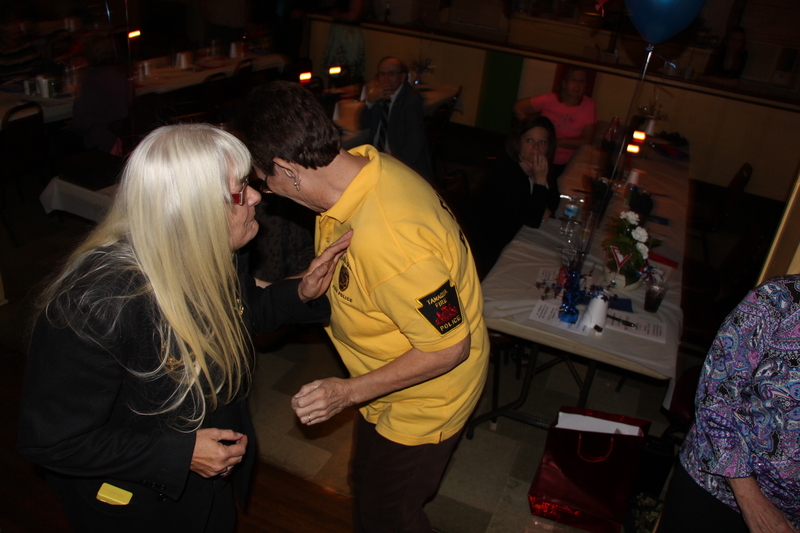 Below are TamaquaArea.com photos and video from the event. 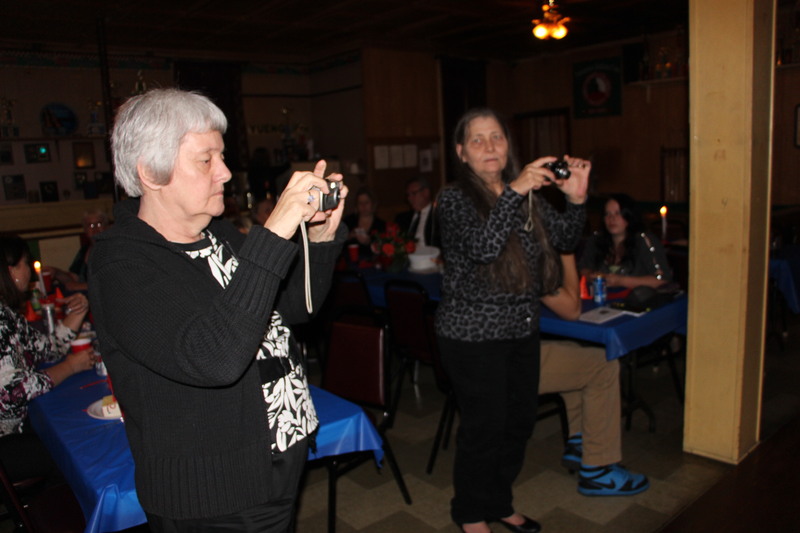 Page down further to view photos from last year’s banquet.